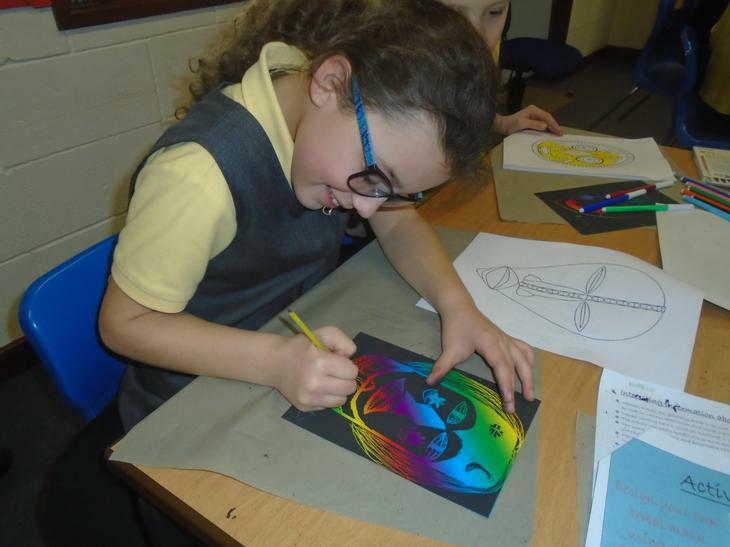 This week's focus was Greek vase design. 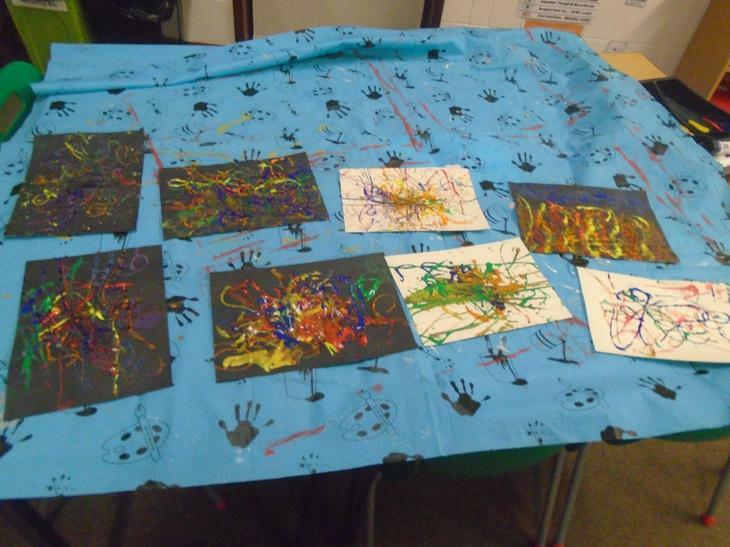 Art Club intertwined Red Nose Day with the style of Rothko to create these paintings today. 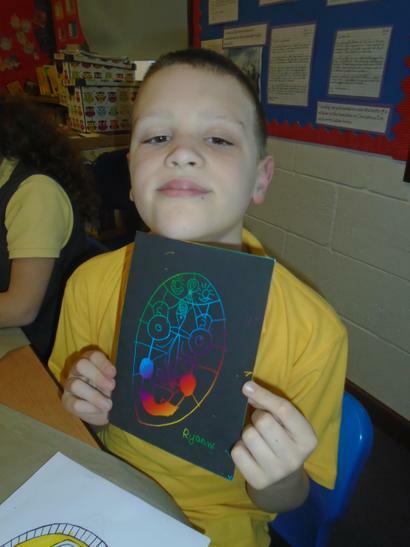 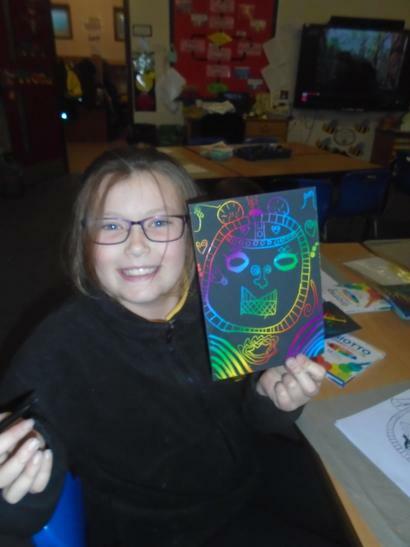 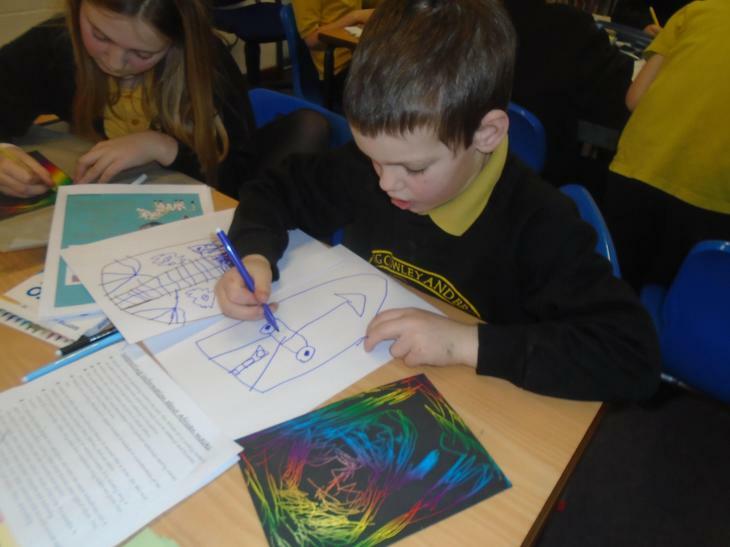 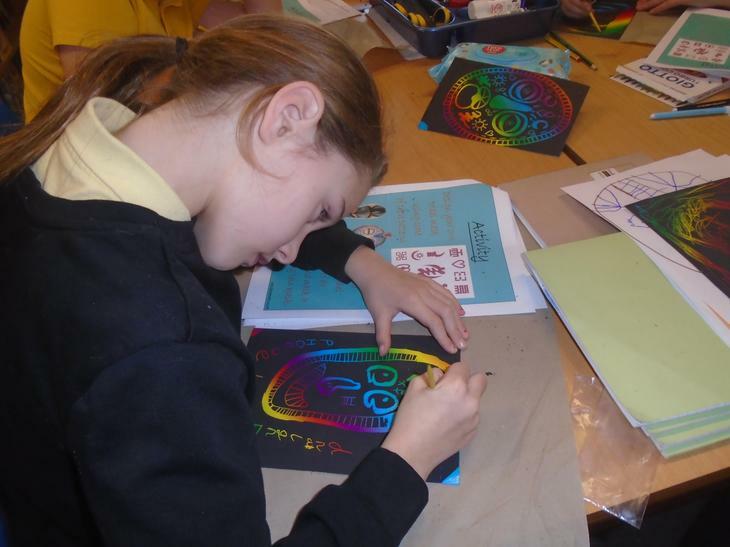 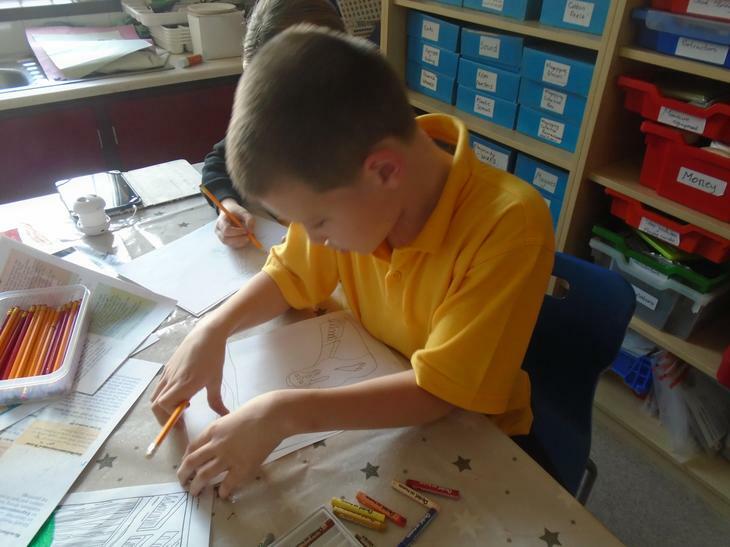 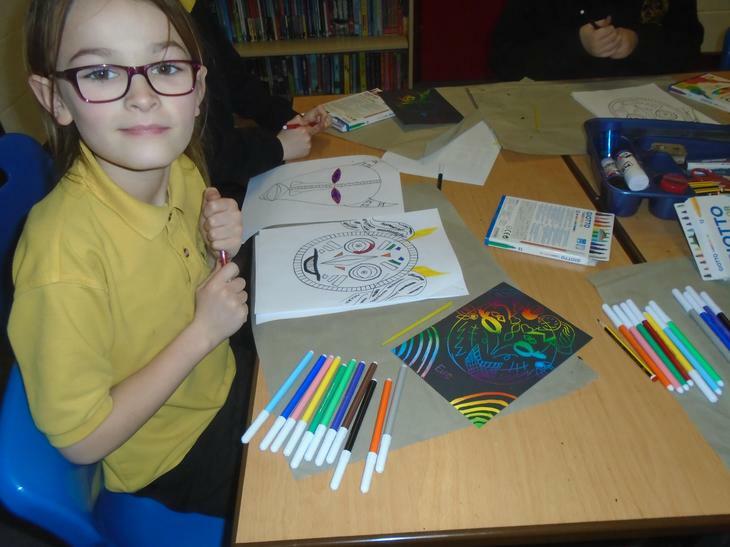 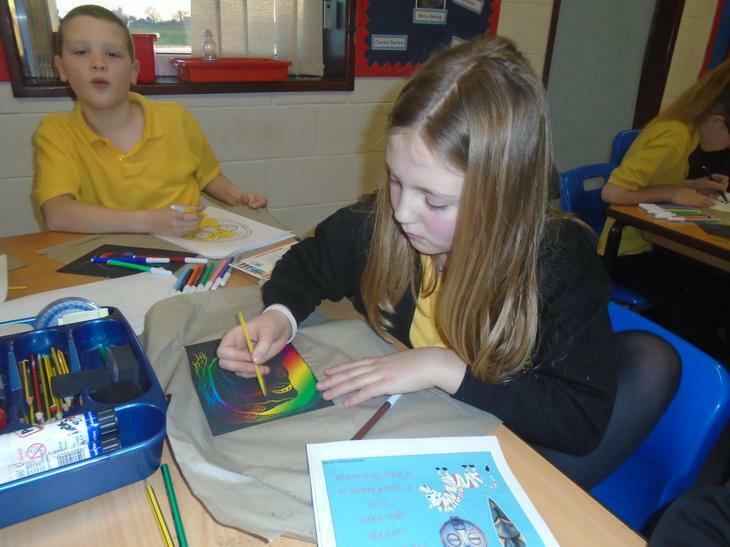 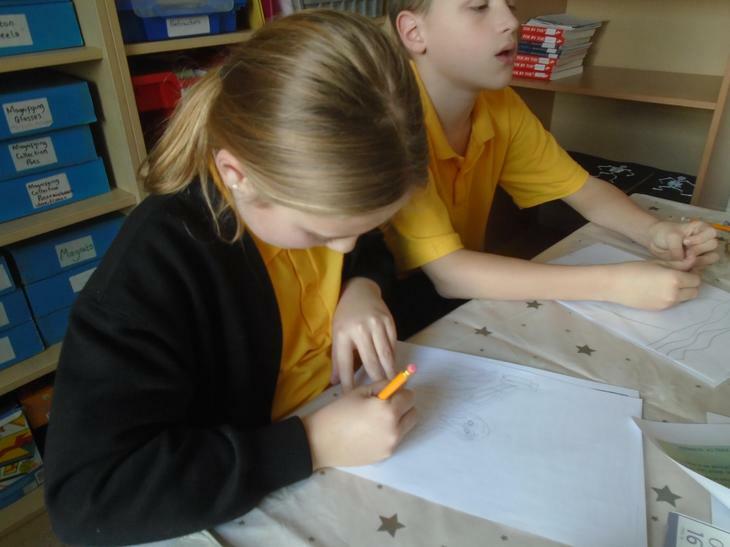 Using pastel, we coloured in images of Egyptian gods. 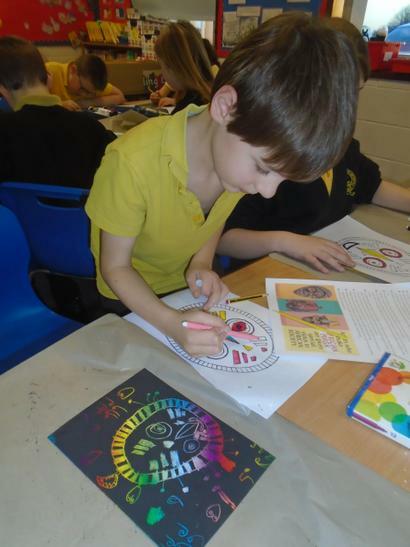 Art Club made mandalas today. 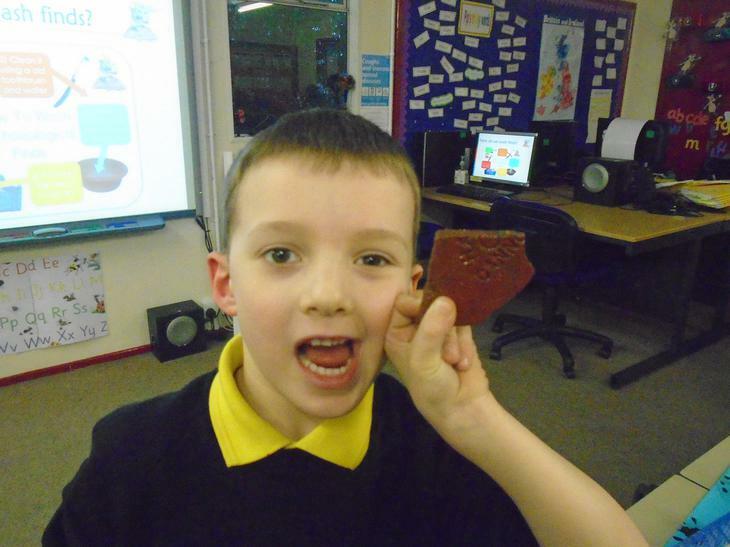 Have a look at these fantastic Terracota Army figures that Art Club made with clay today. 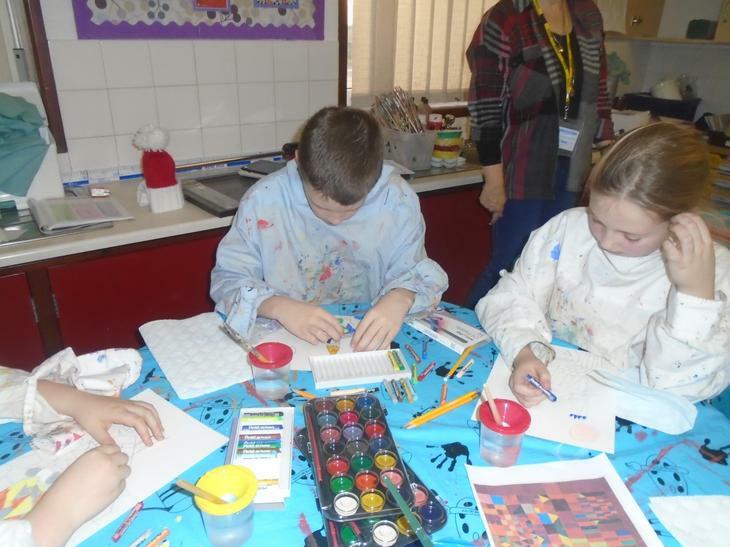 Art Club made Totem Poles today. 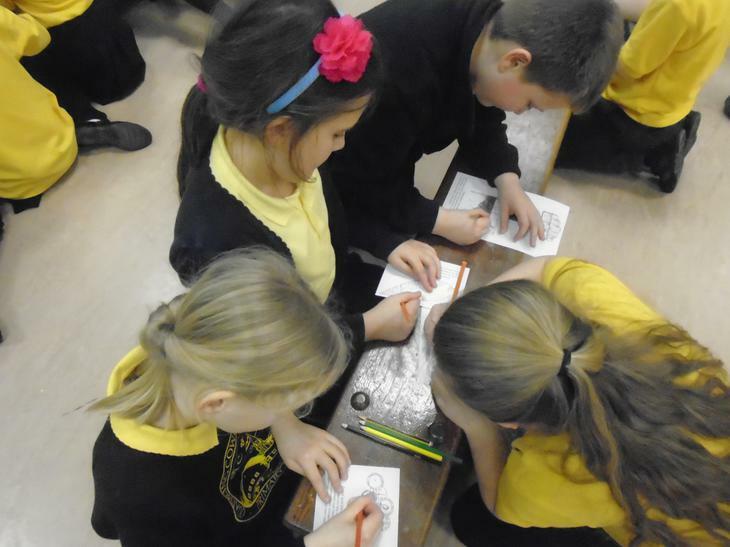 The theme this week was aboriginal rock painting. 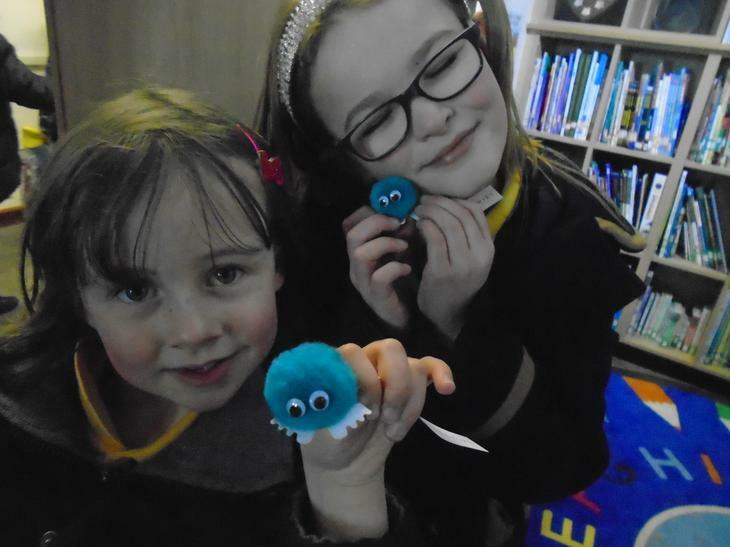 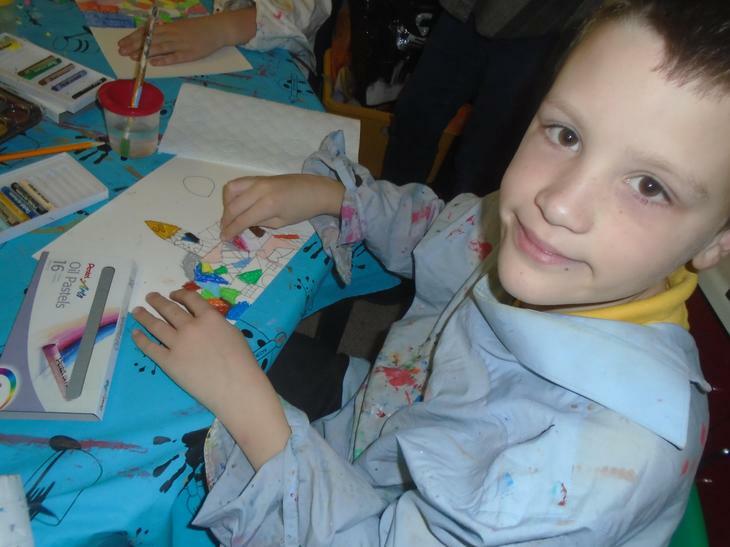 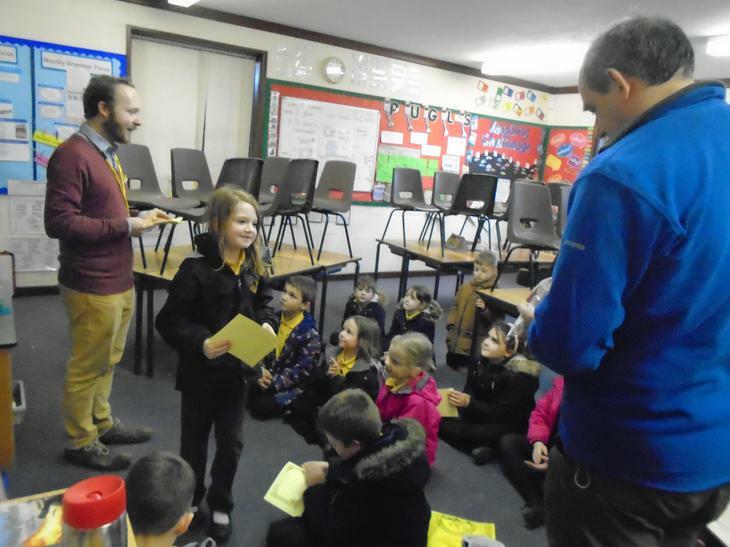 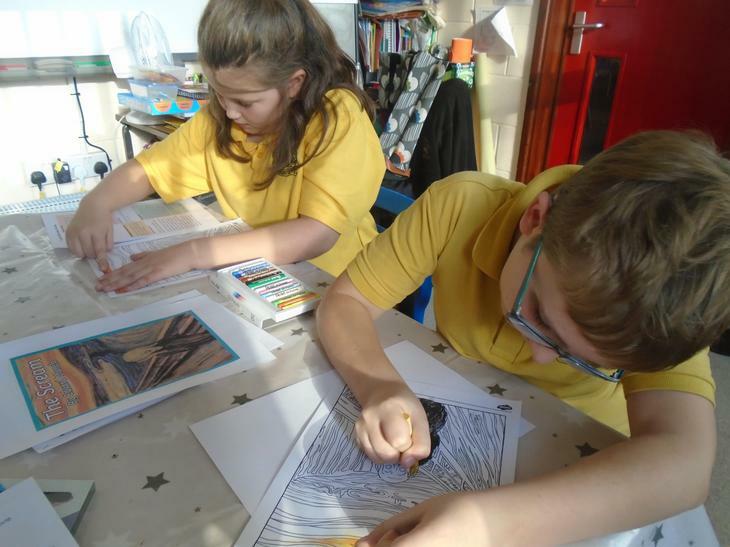 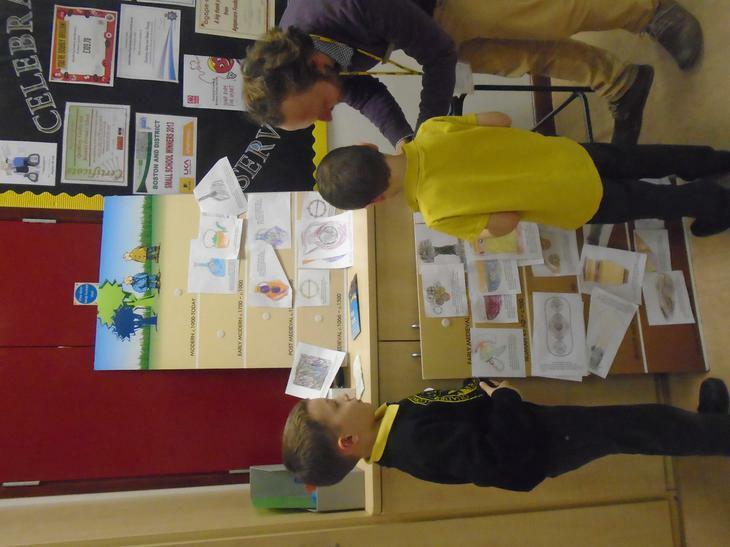 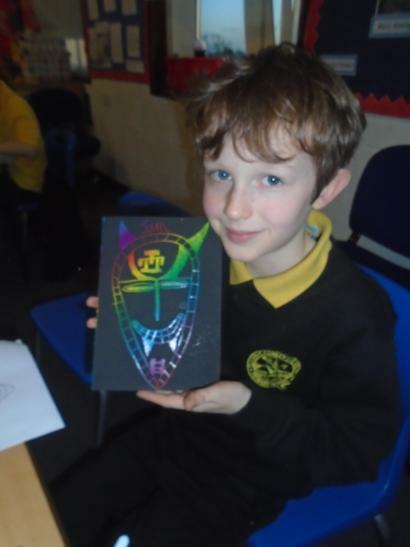 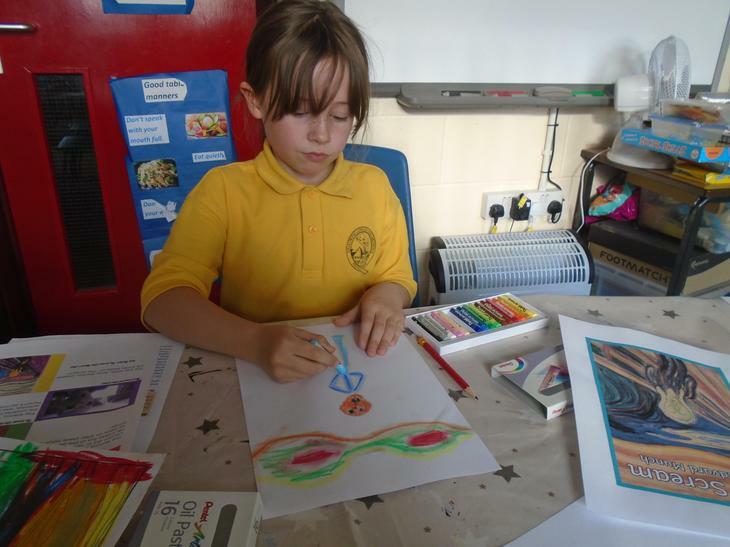 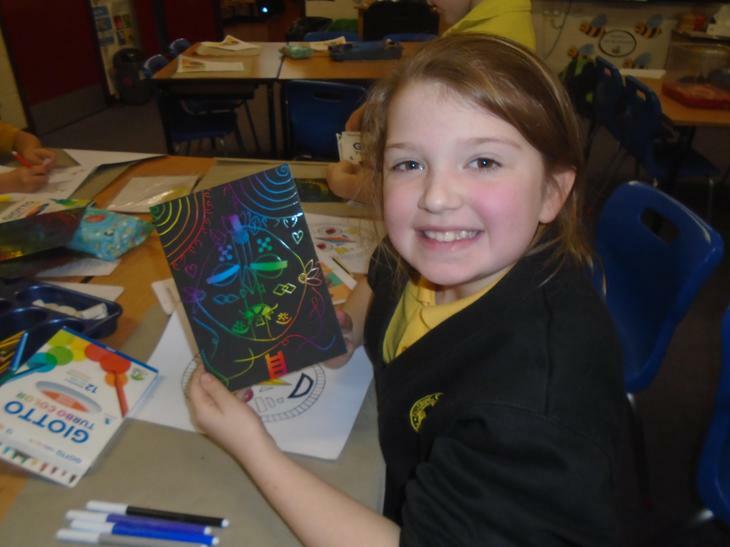 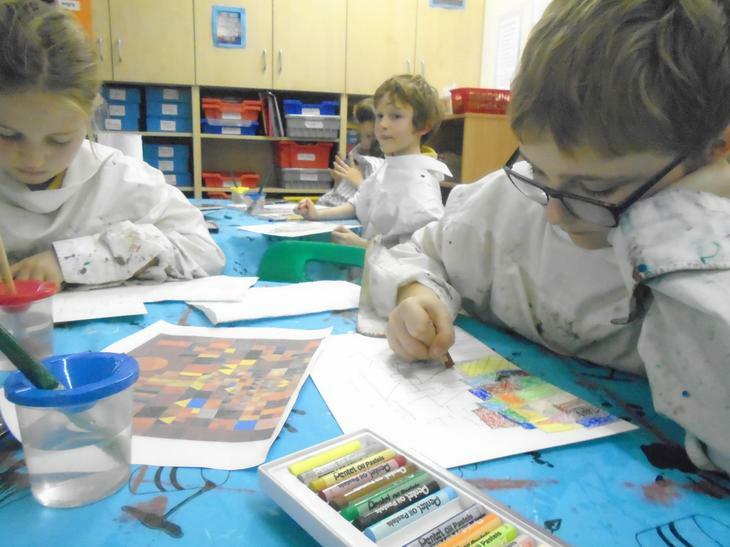 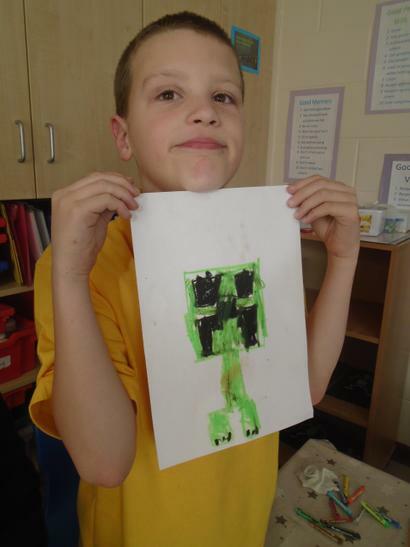 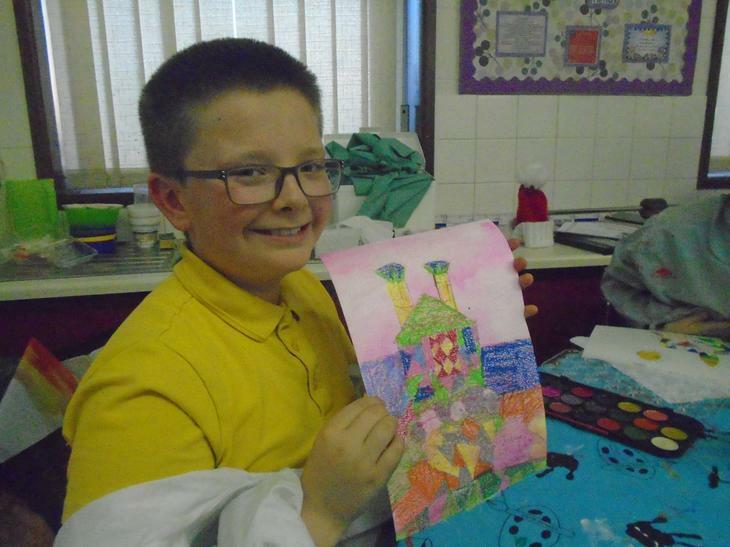 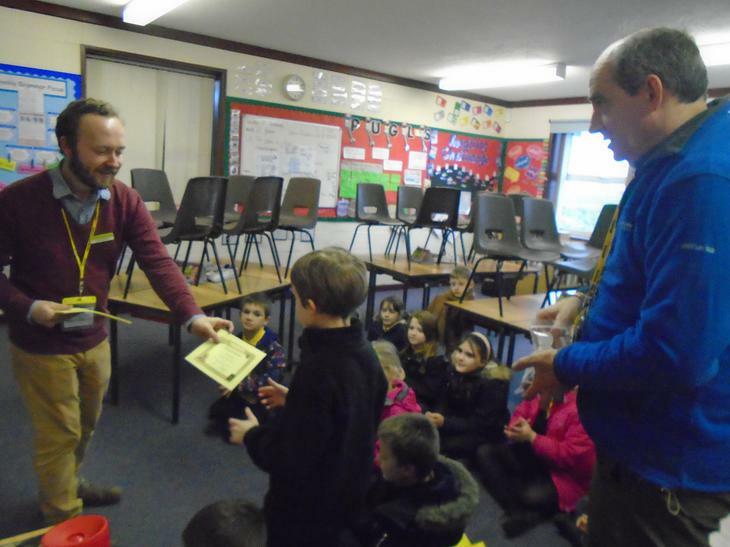 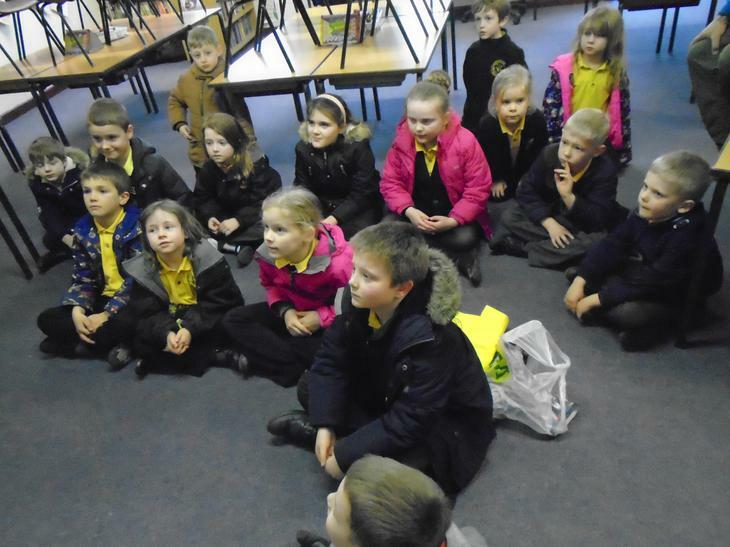 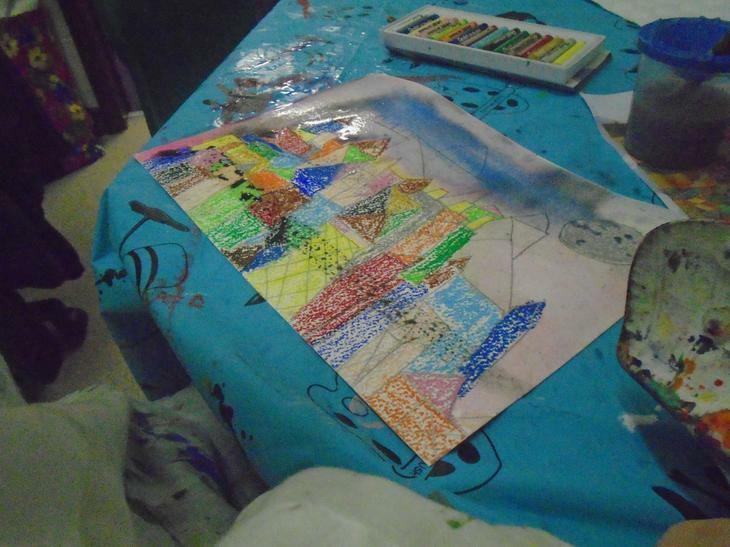 Even more children have now joined Art Club! 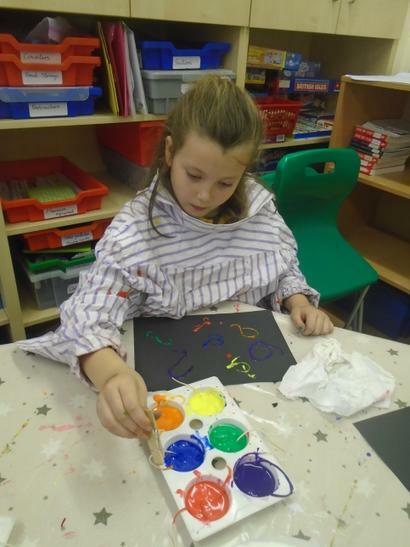 This week they created African masks. 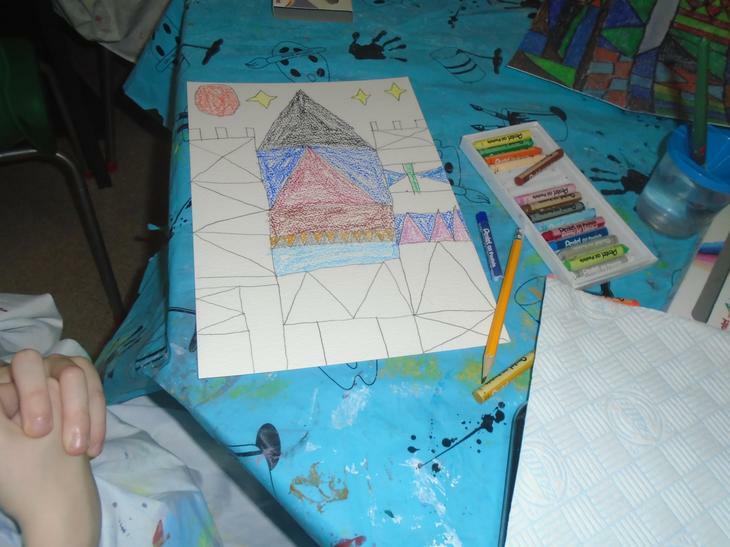 Christmas art - Andy Warhol style! 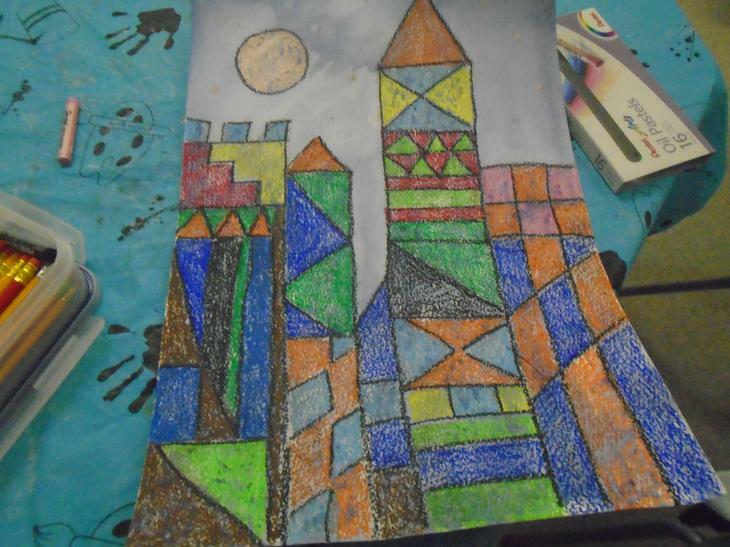 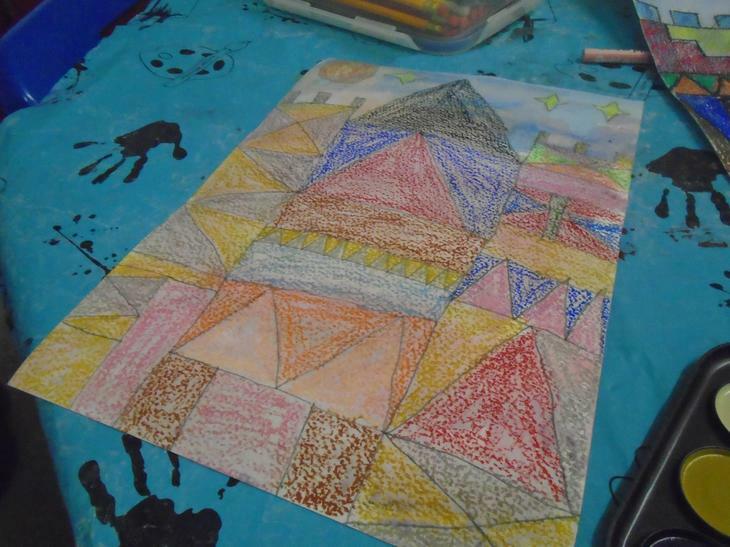 Today's artist was Paul Klee. 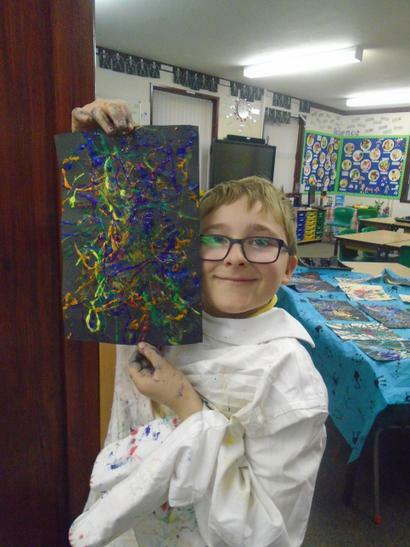 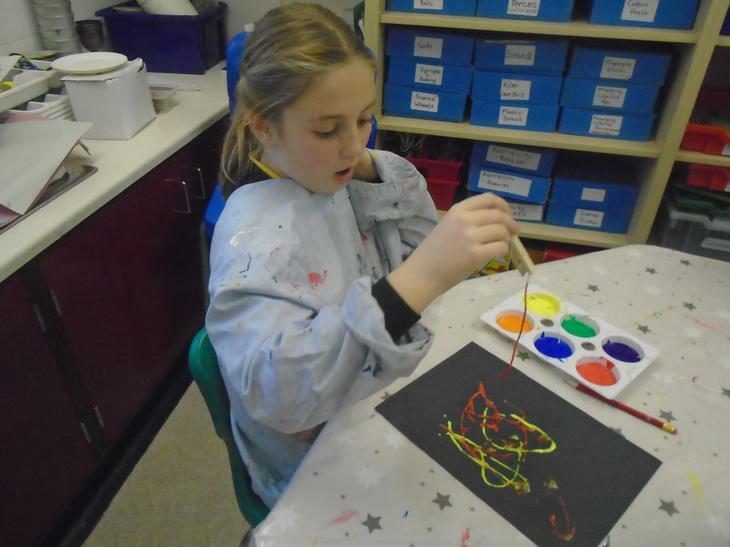 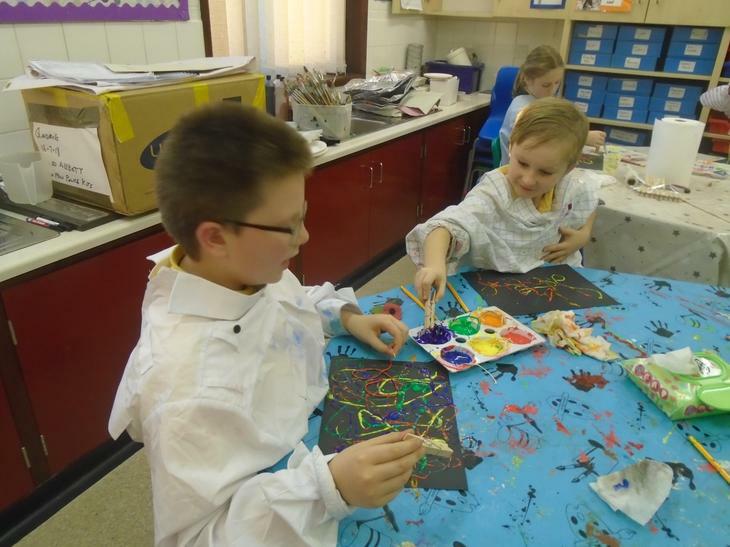 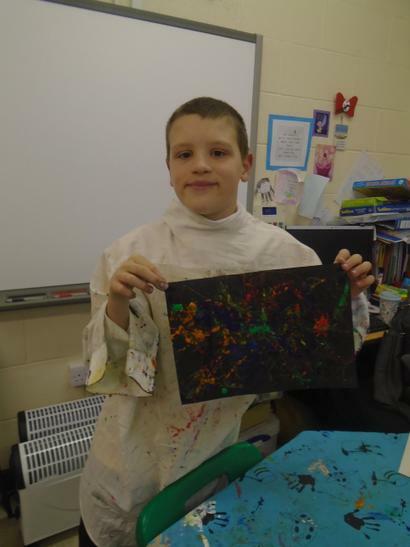 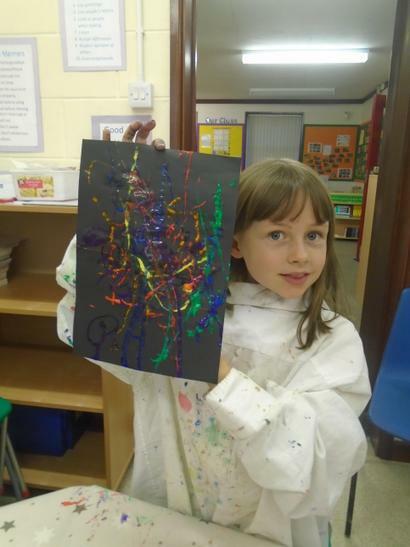 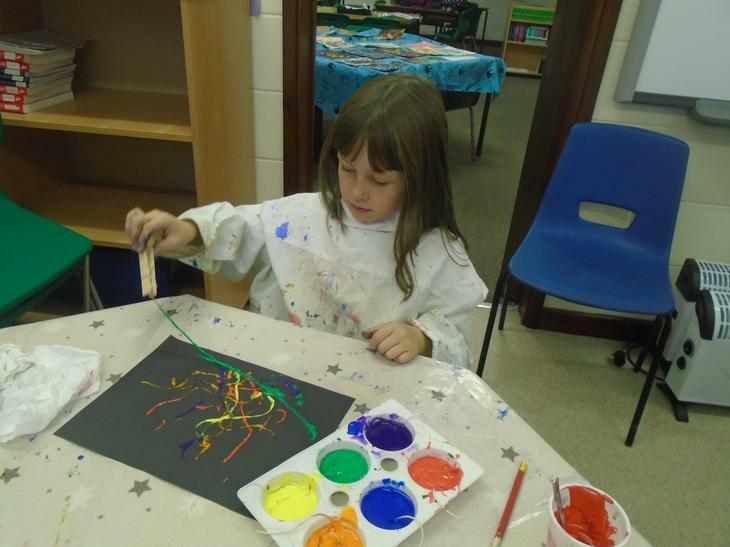 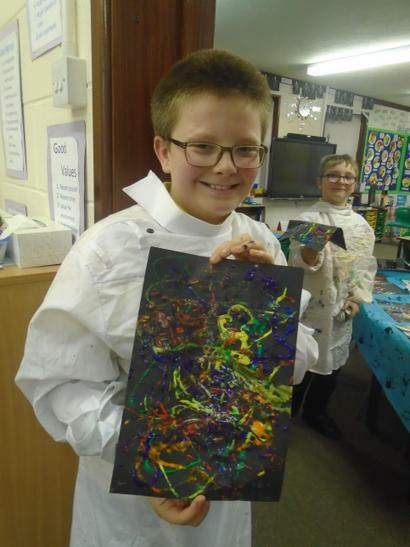 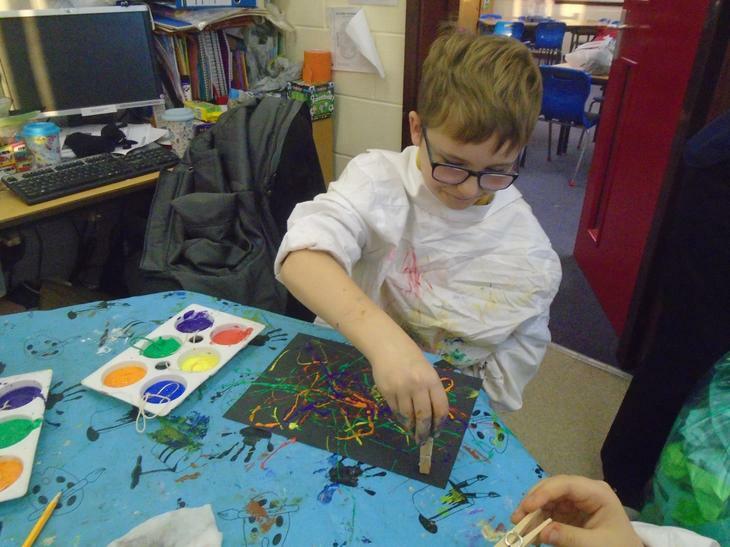 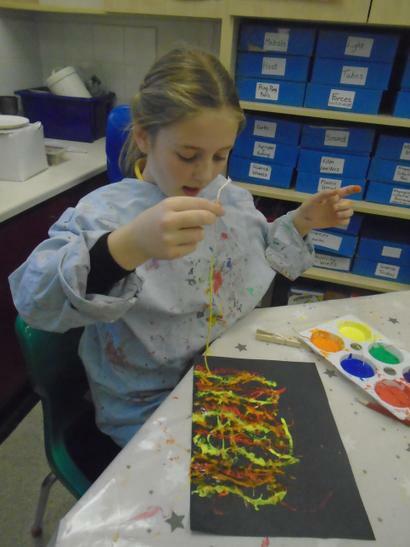 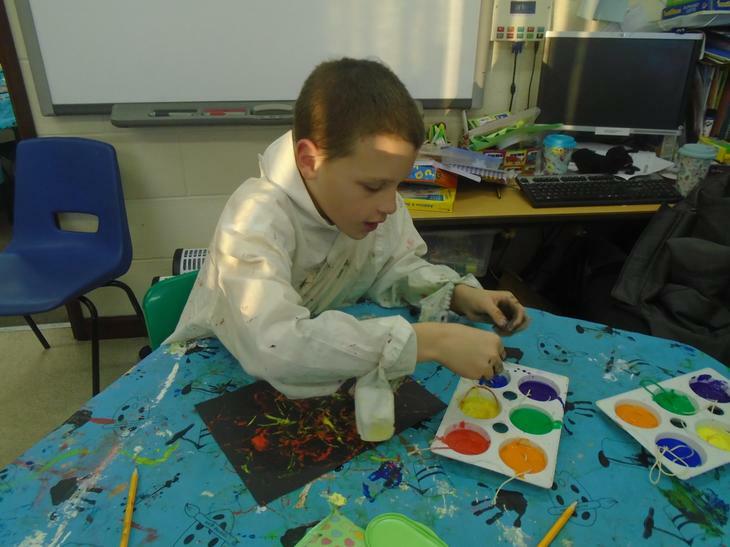 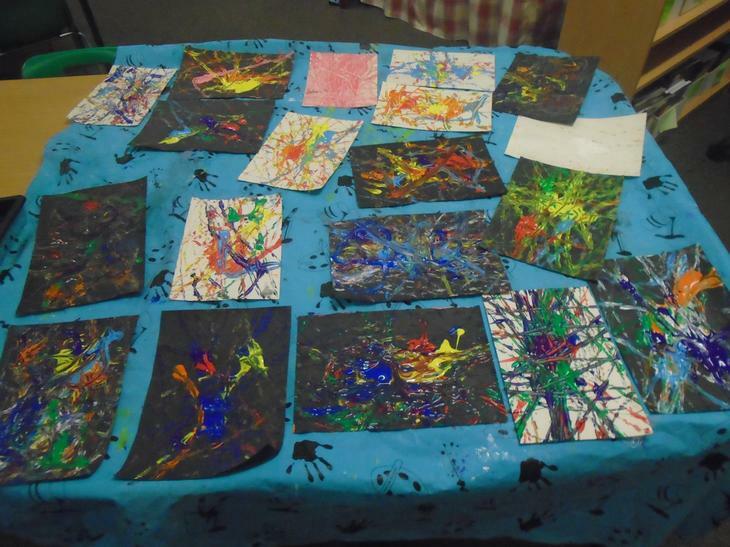 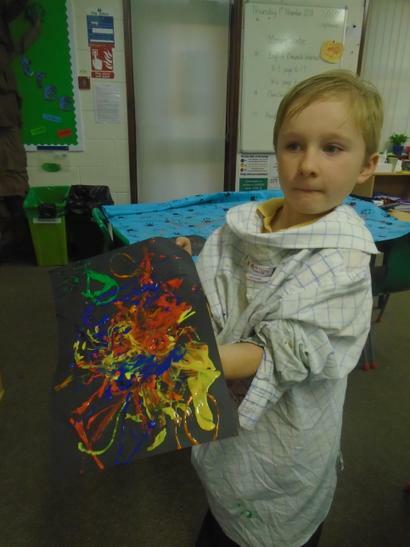 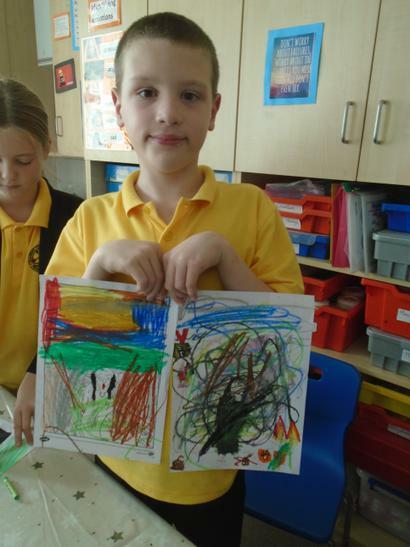 Today Art Club created paintings in the style of Jackson Pollock using string. 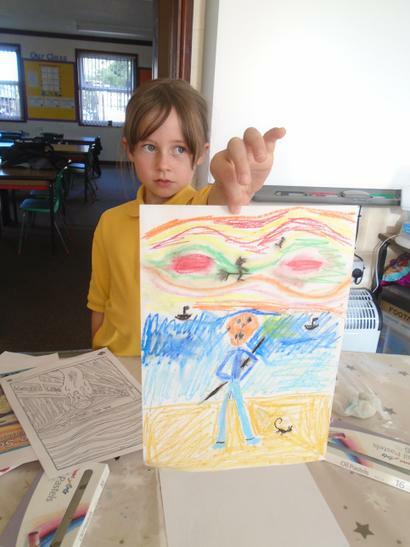 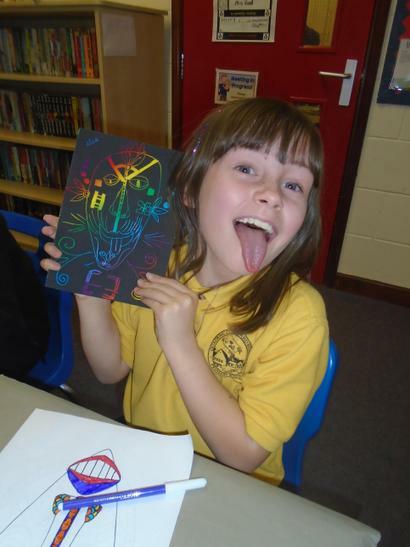 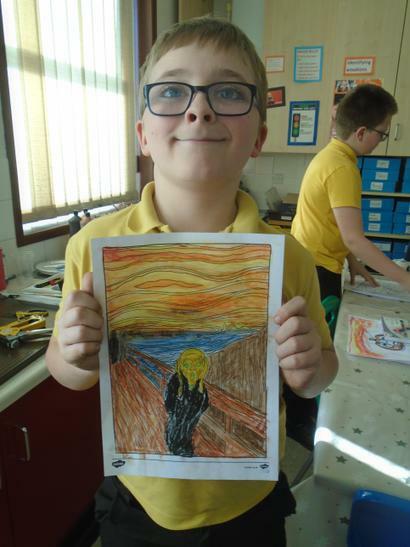 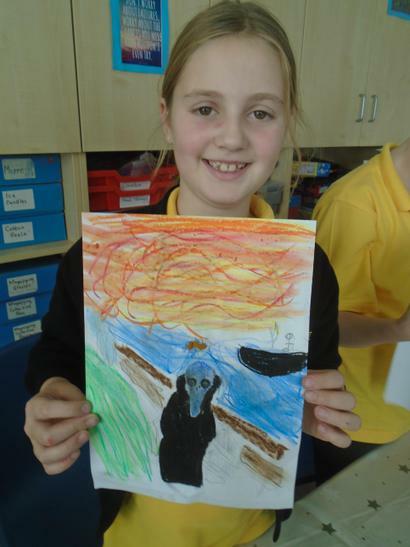 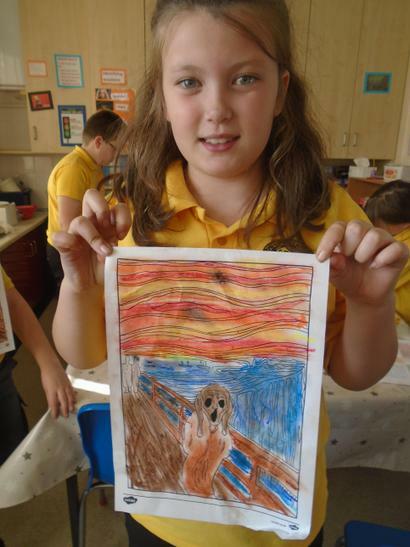 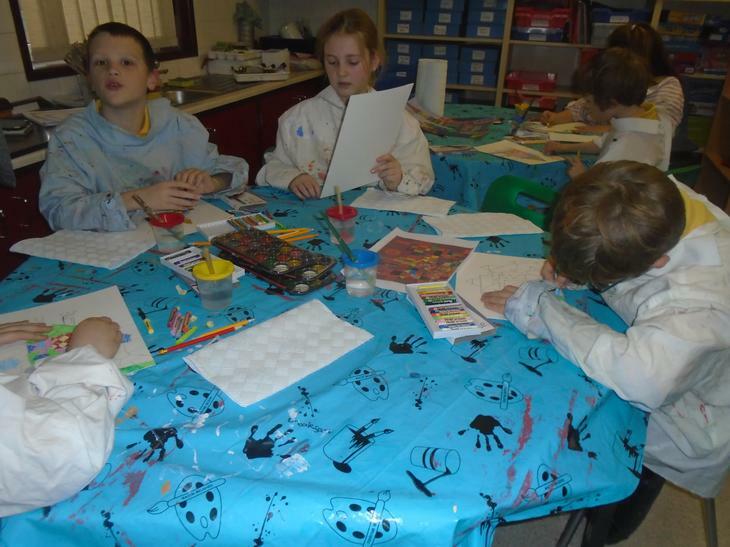 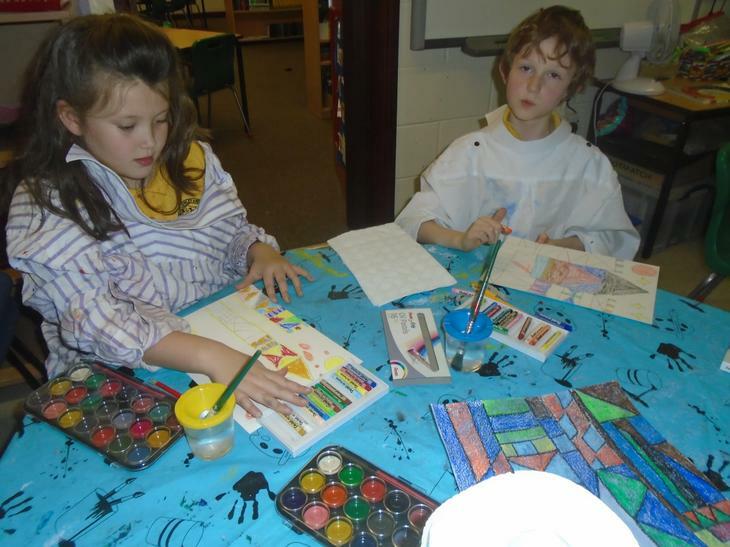 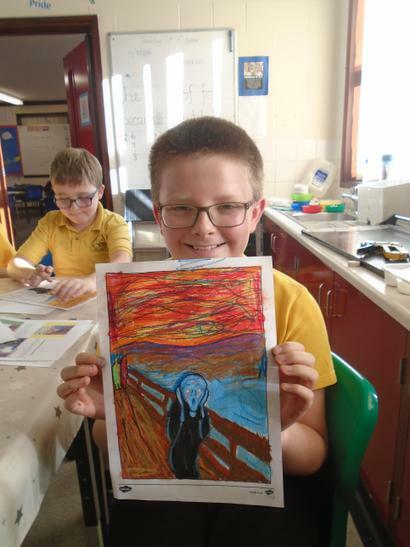 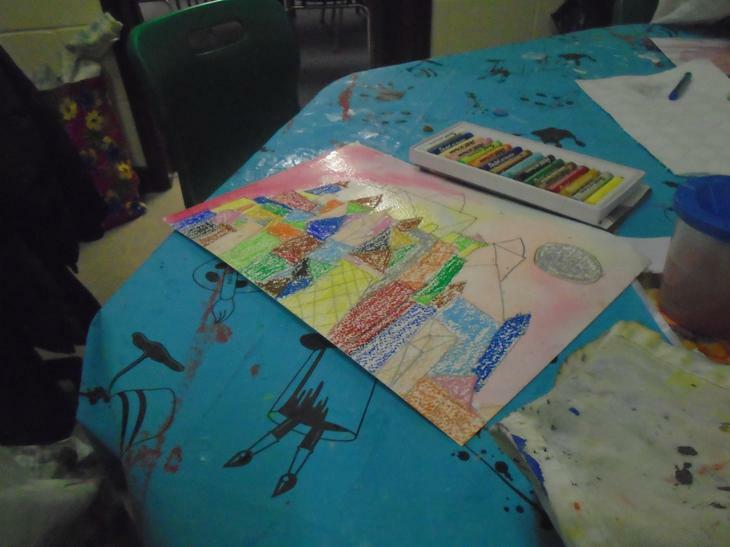 The children had a 'Scream' at Art Club tonight recreating the work of Edward Munch! 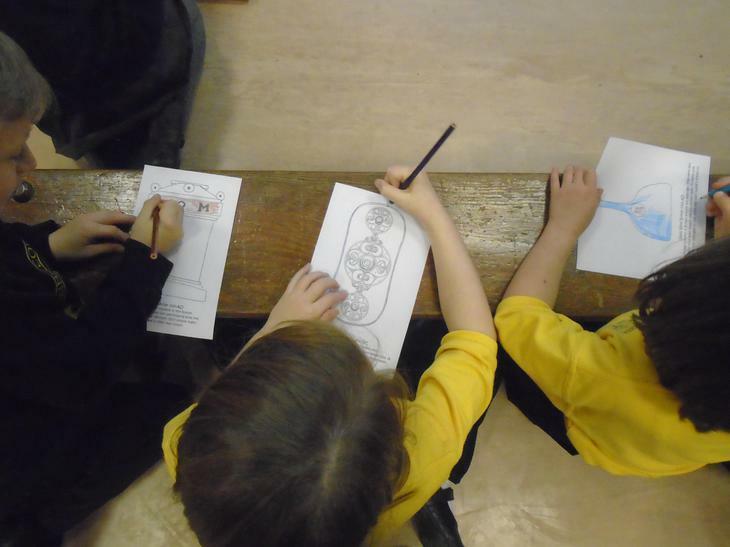 The children are loving Yoga Club! 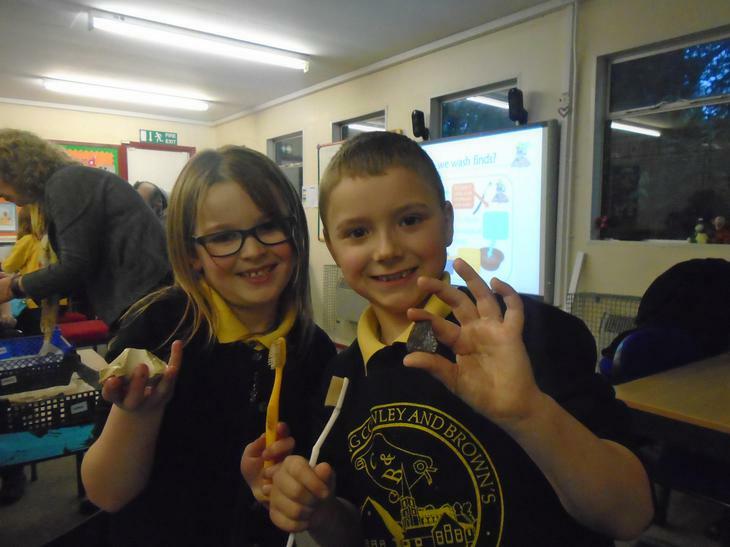 Autumn Term (Terms 1) Clubs. 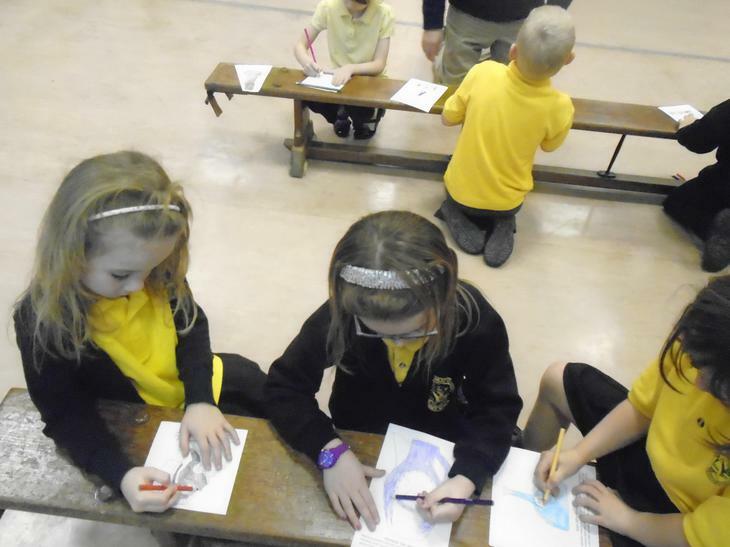 Please note, the lead members of staff for the clubs will expect you child(ren) to attend their nominated club(s) unless they have written or verbal notification from you giving the reason for not attending. 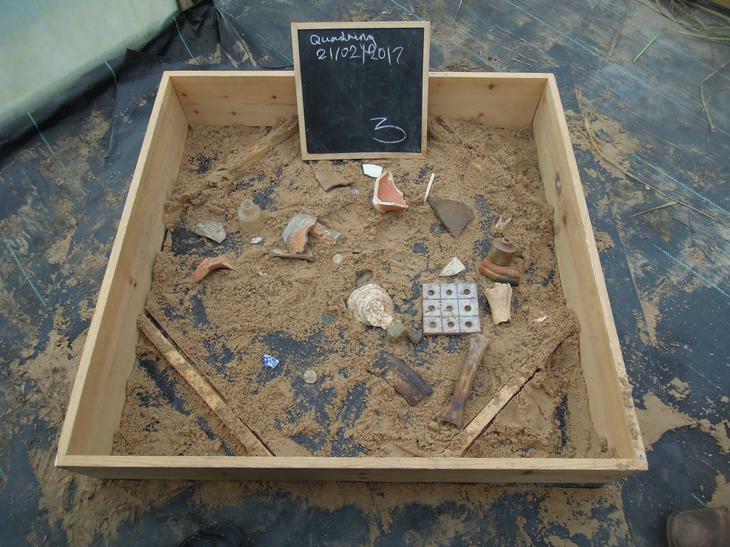 Sadly, today was the last archaeology club. 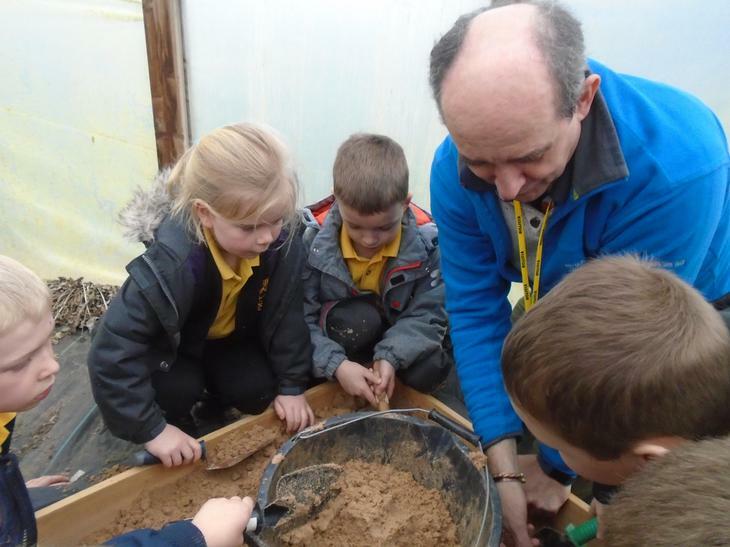 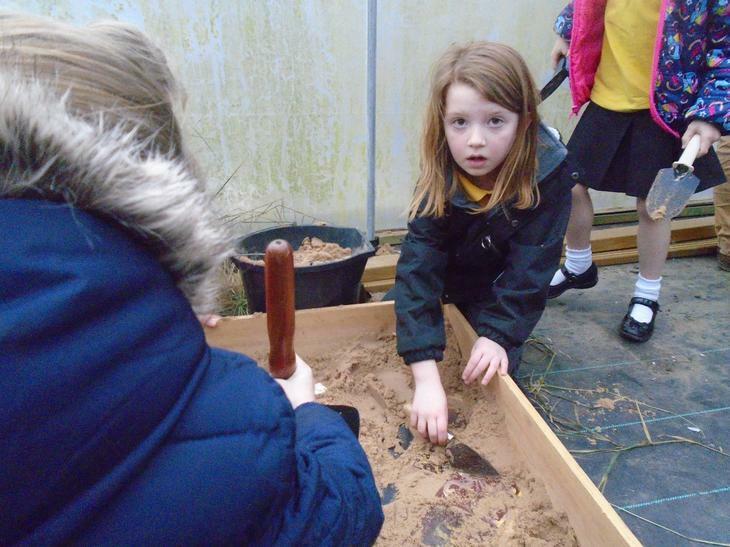 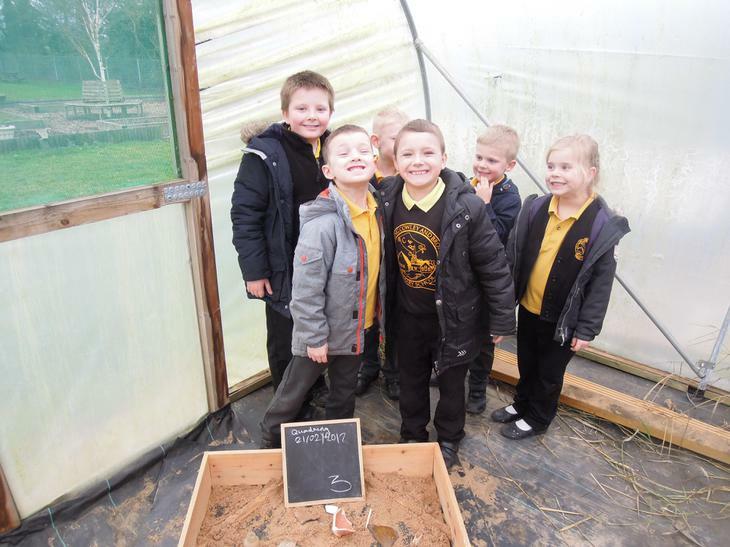 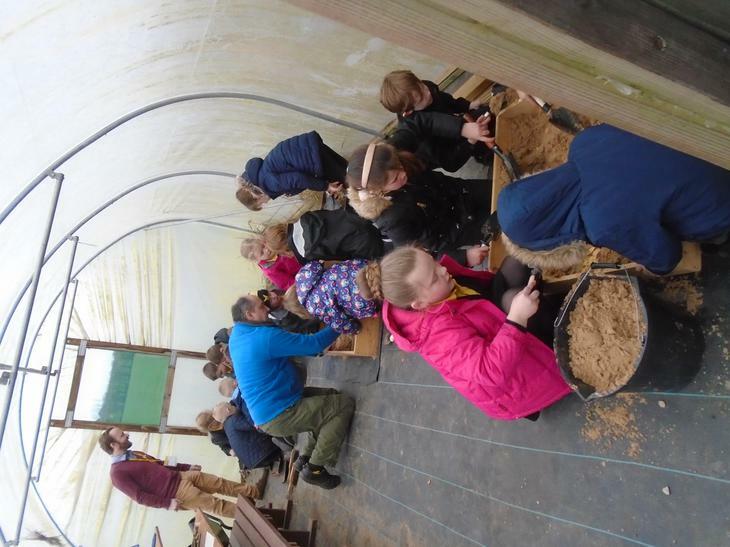 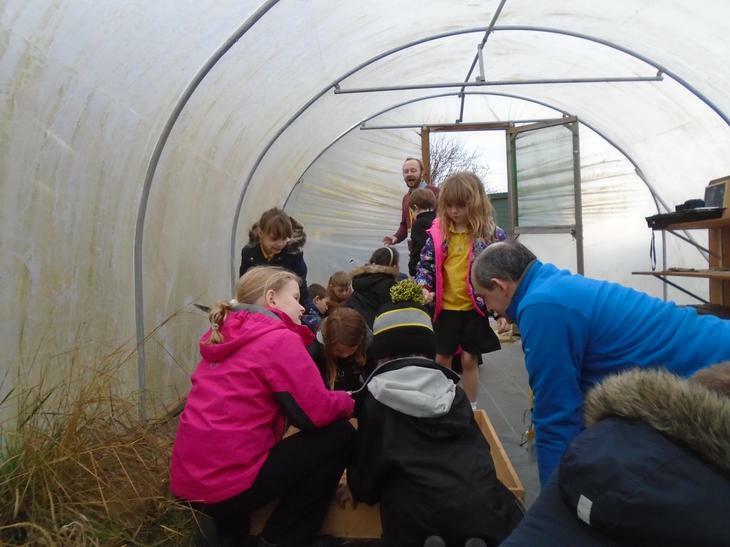 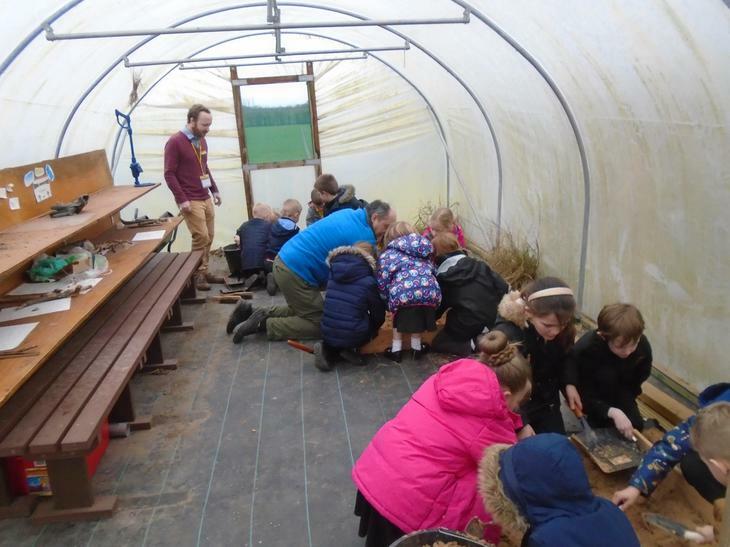 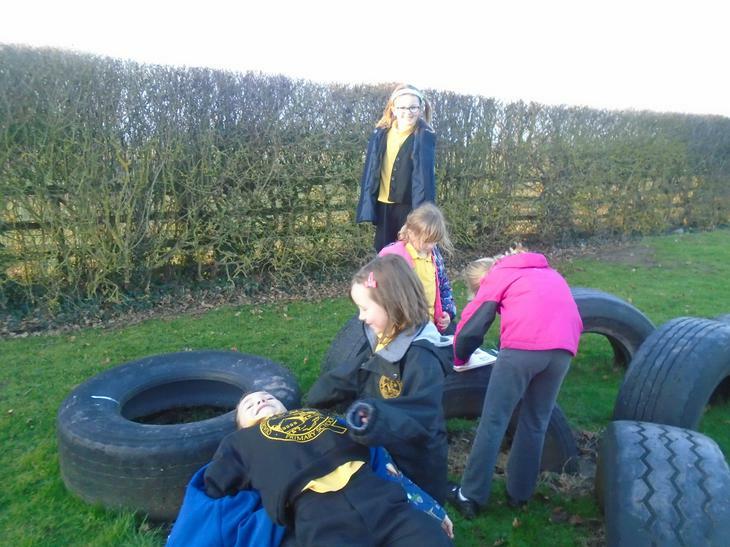 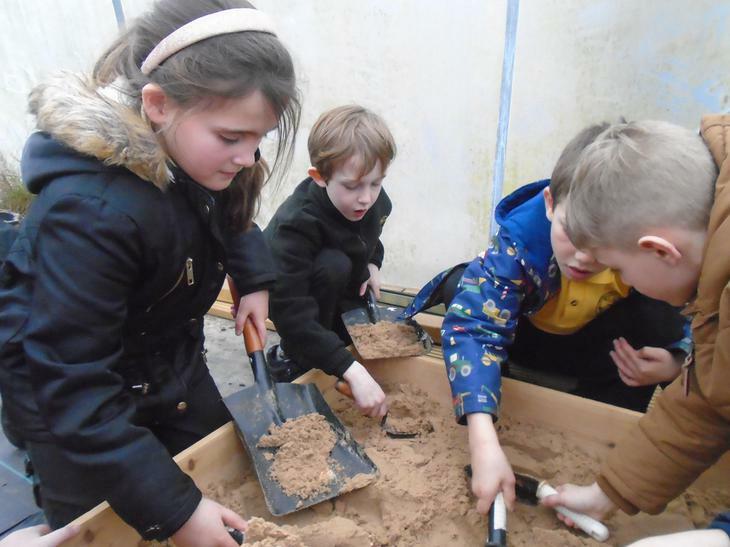 We had a 'Big Dig'! 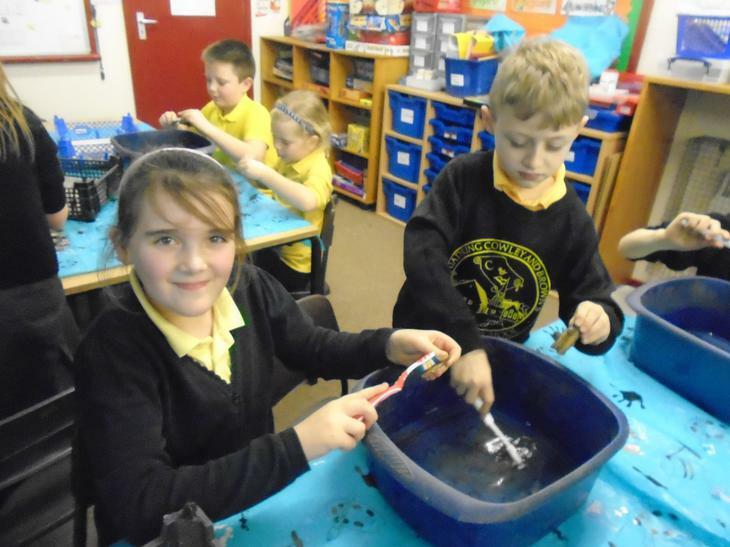 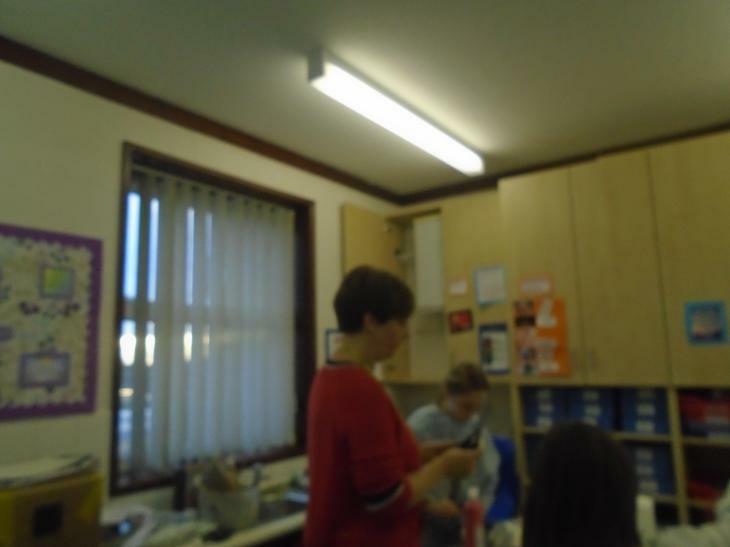 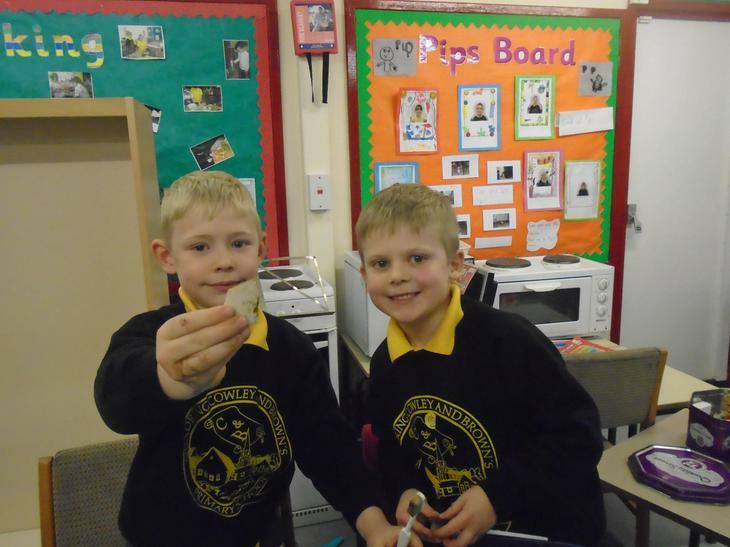 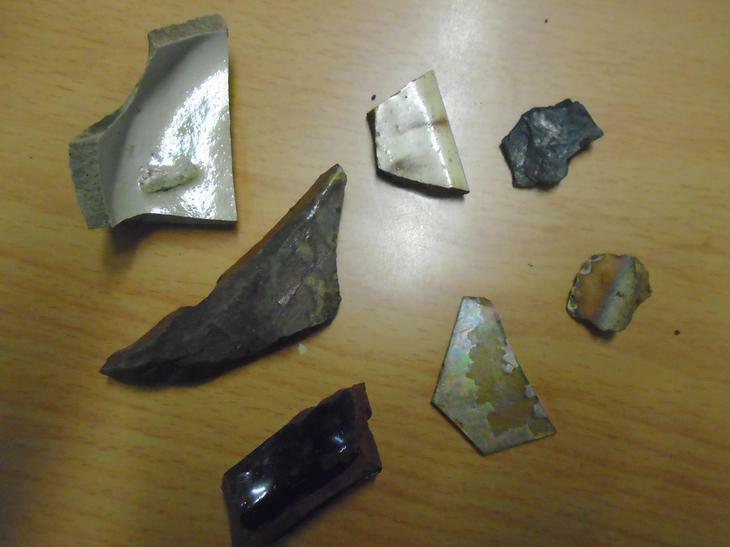 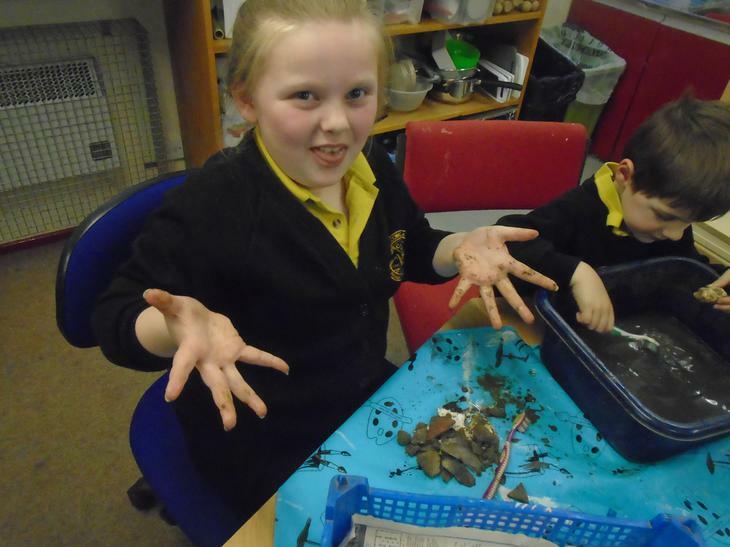 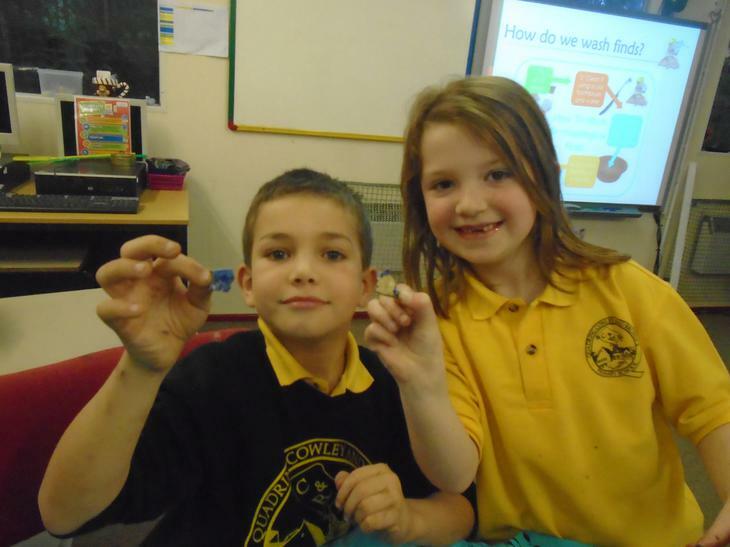 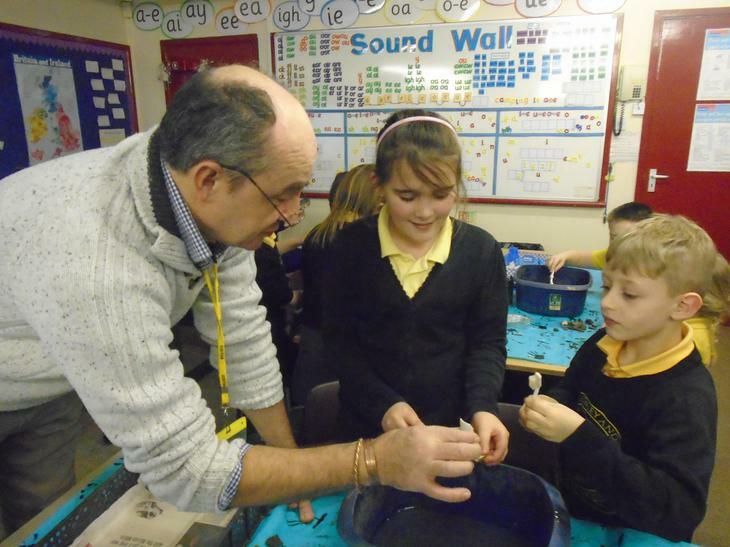 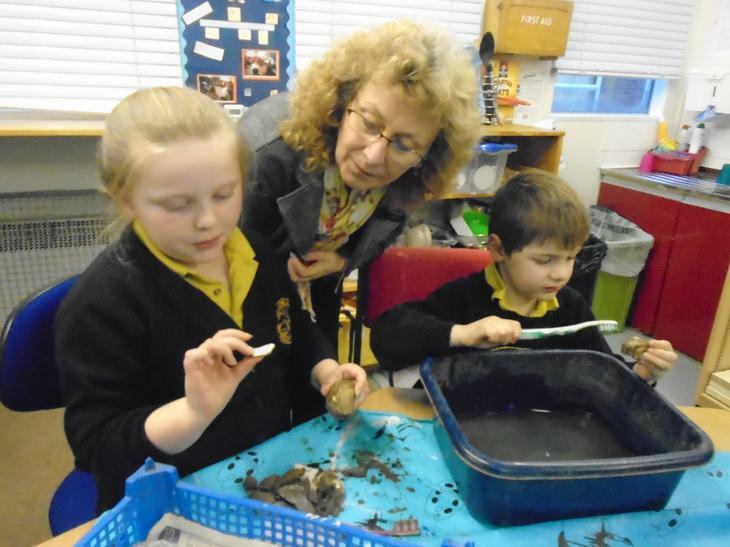 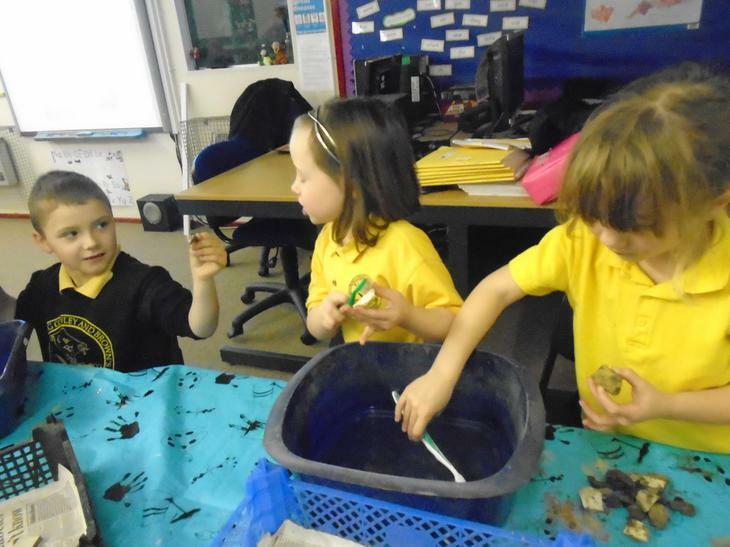 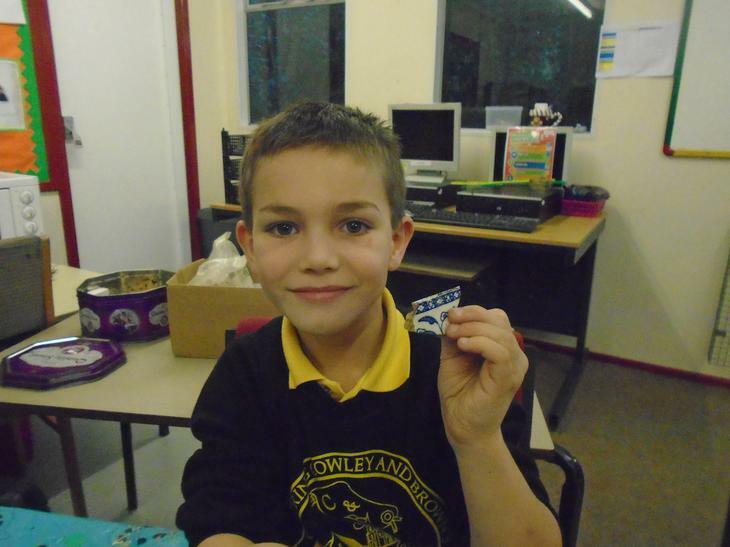 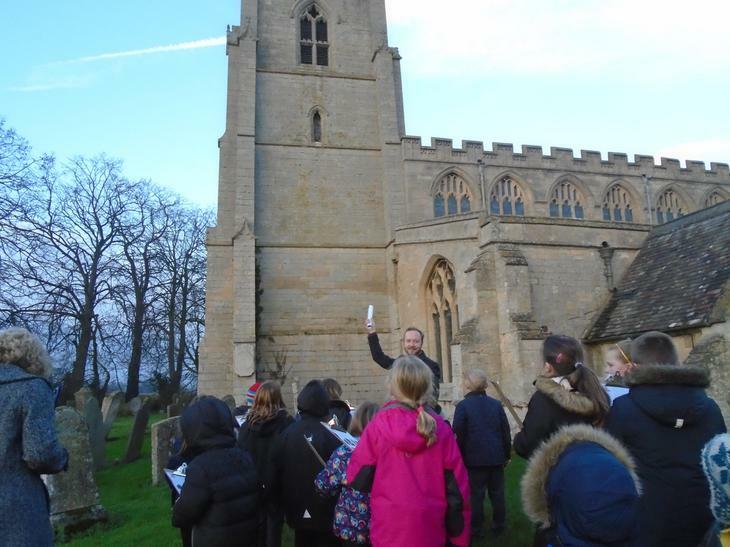 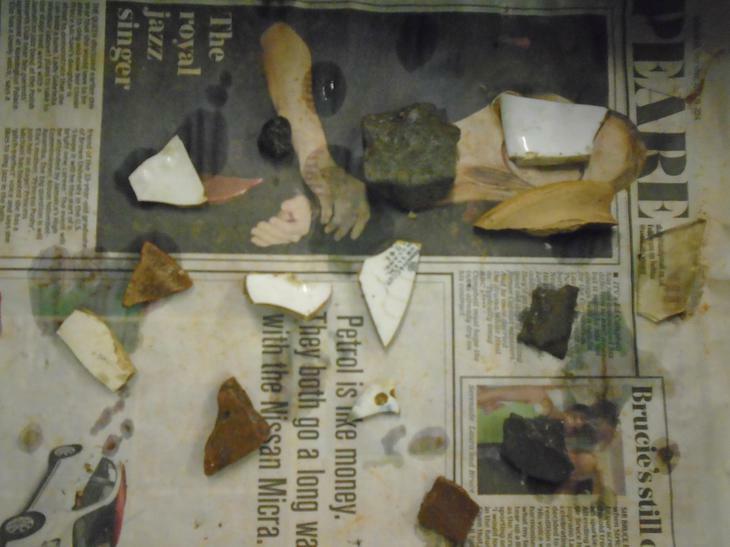 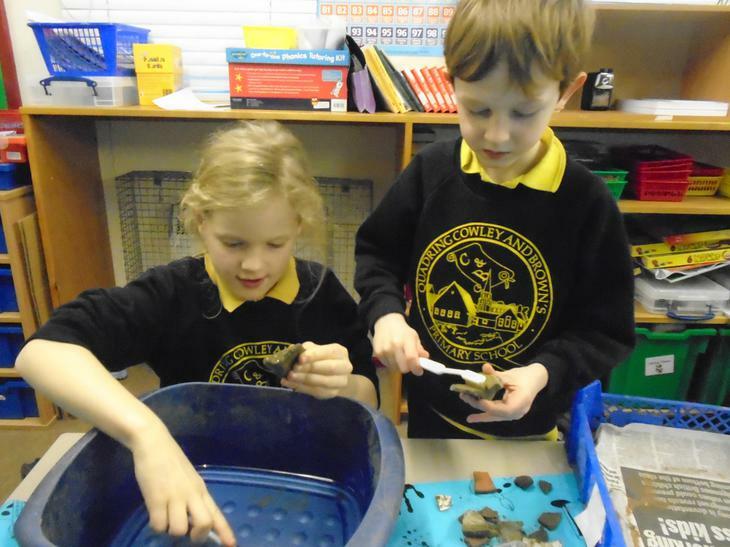 Today's archaeology club - we cleaned artefacts that had been dug up. 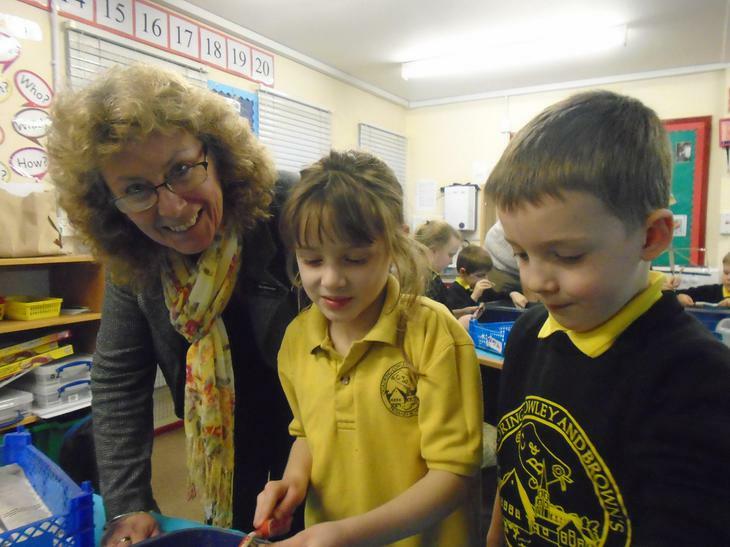 Parents and carers, I bet you didn't know how good your children were at washing up! 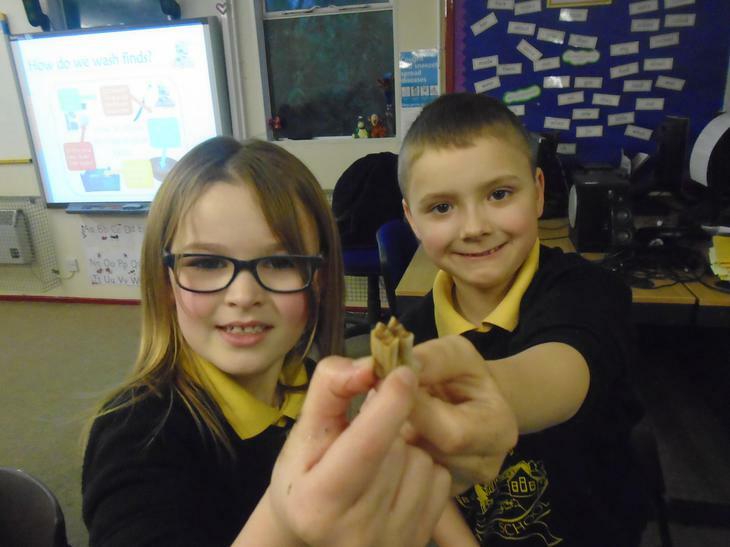 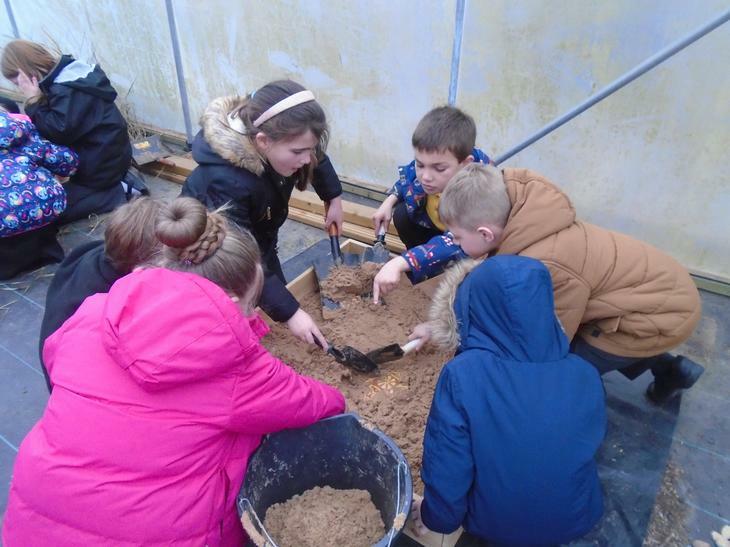 Archaeology club today was fantastic! 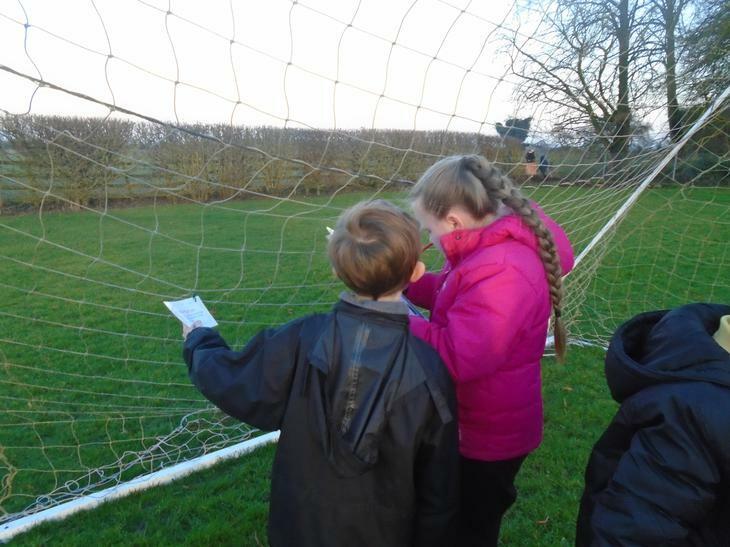 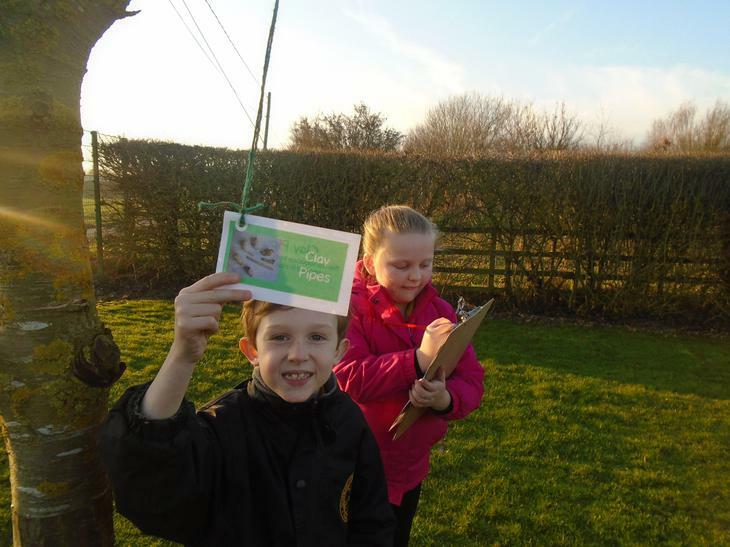 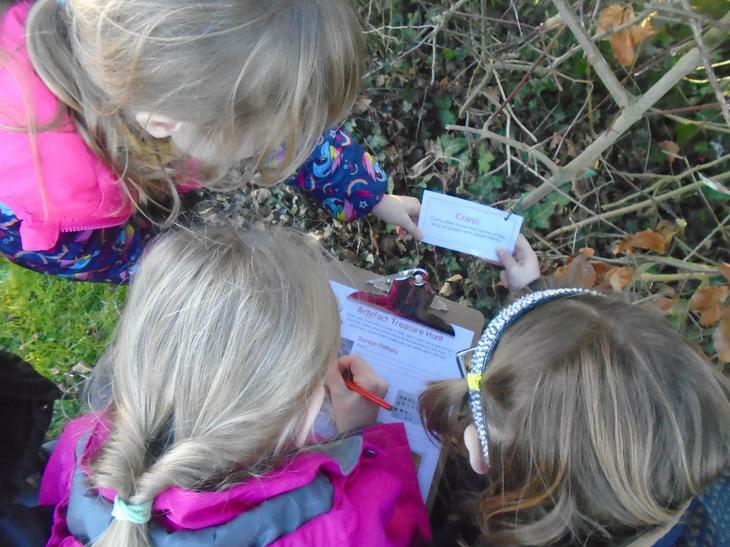 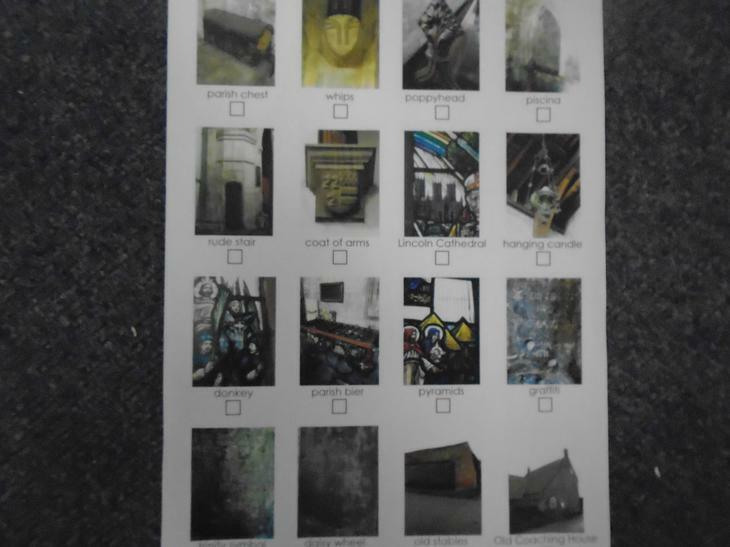 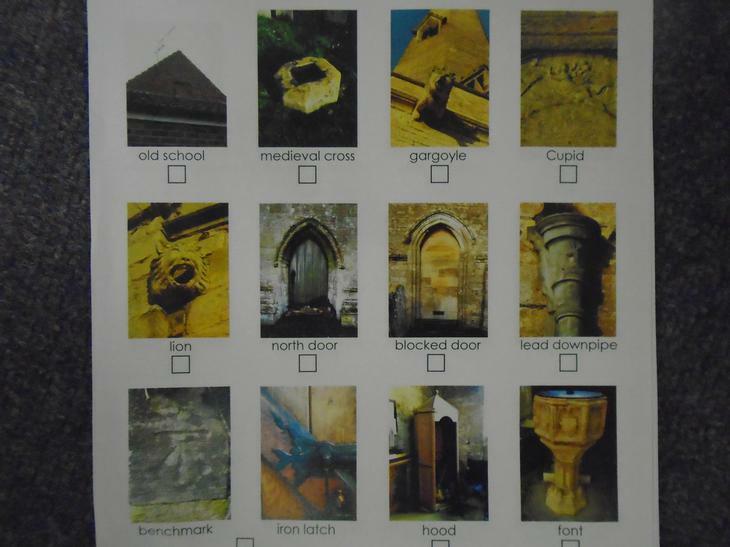 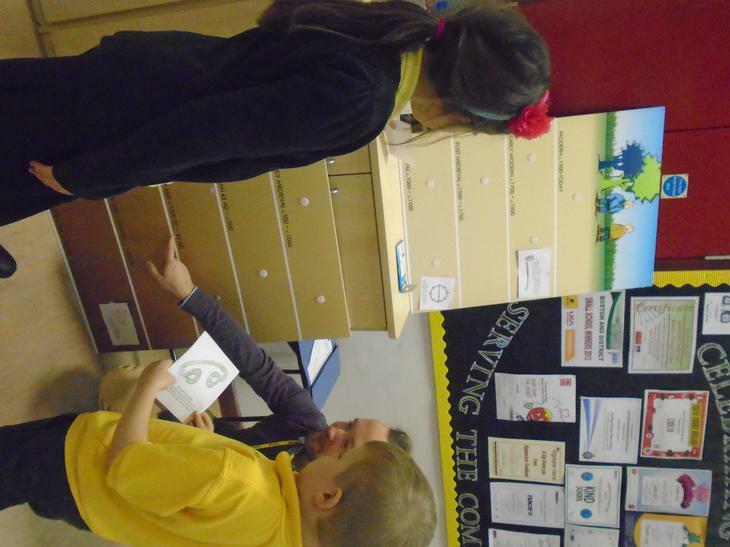 The children had to work in teams to find artifact clues. 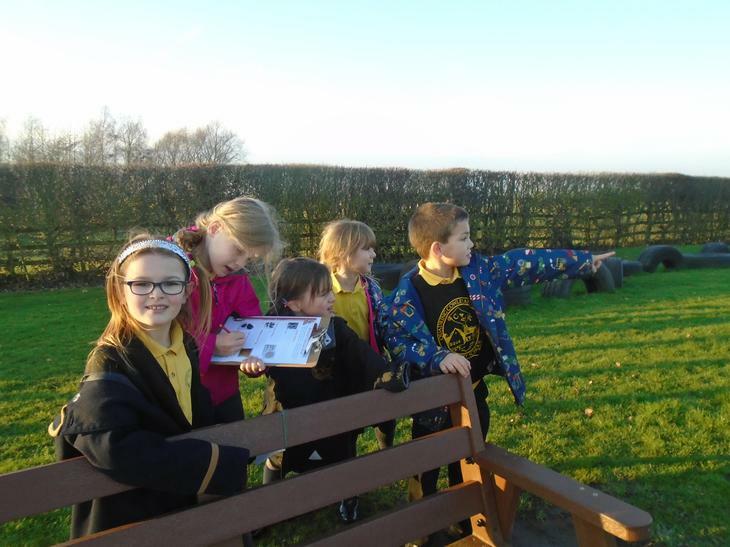 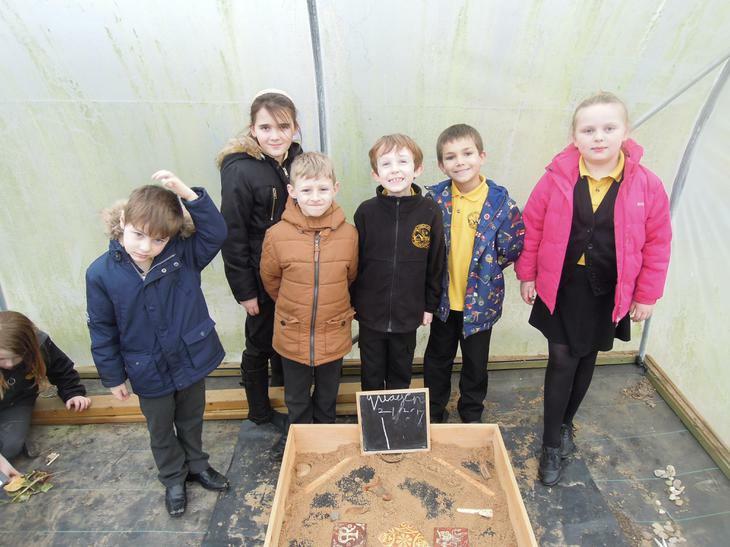 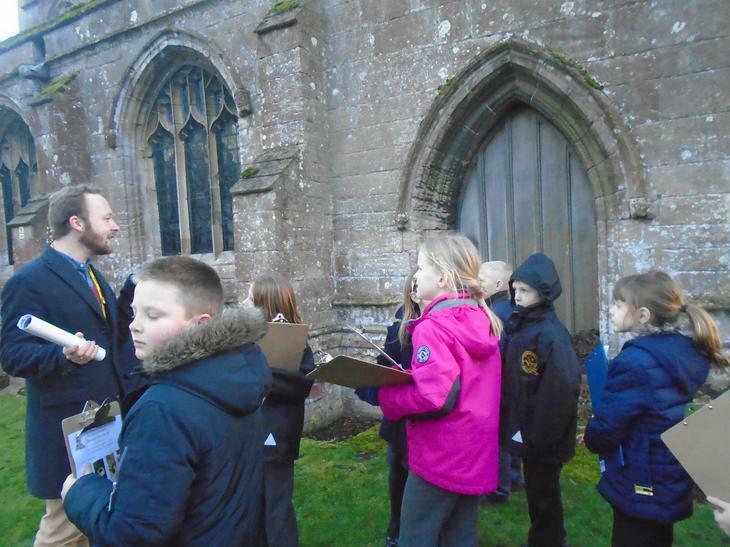 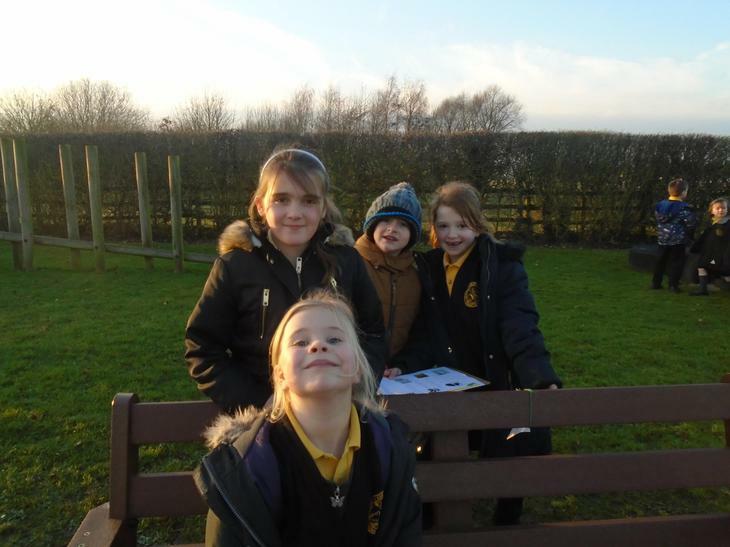 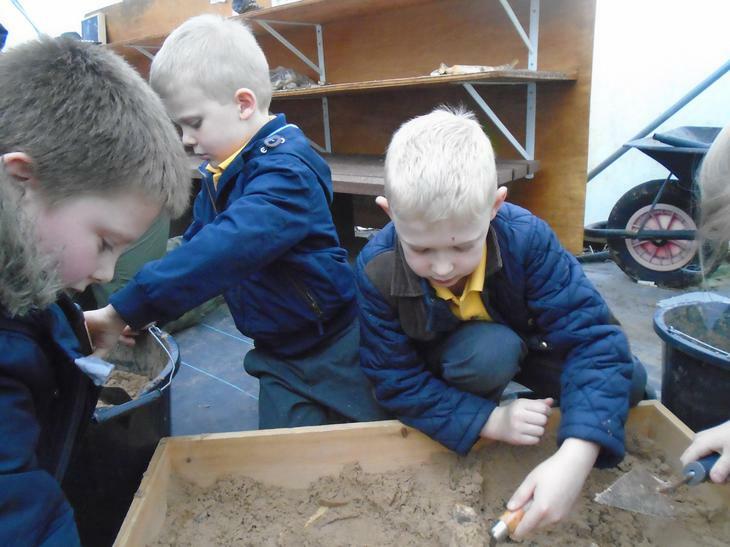 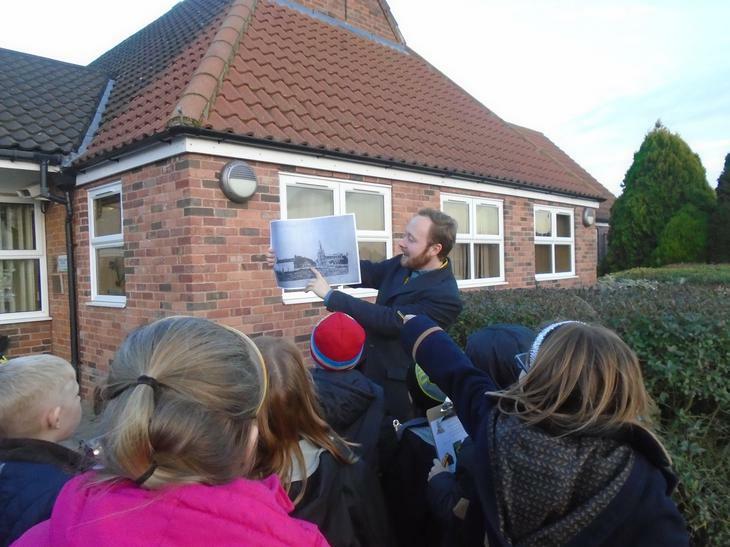 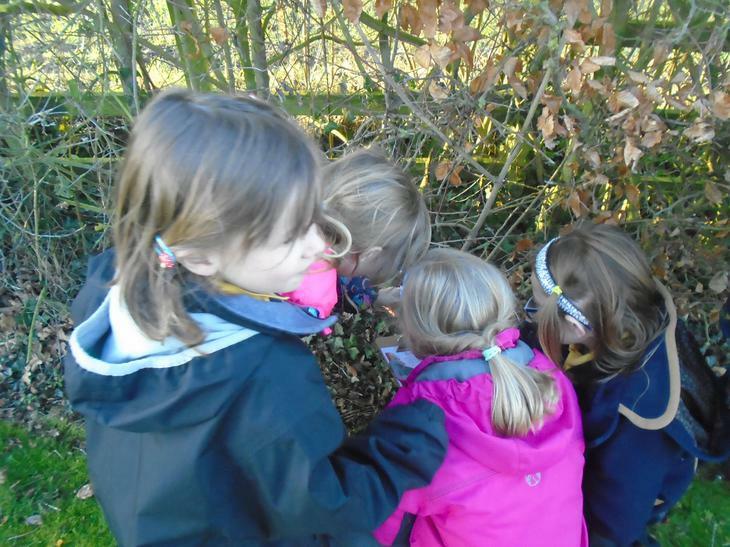 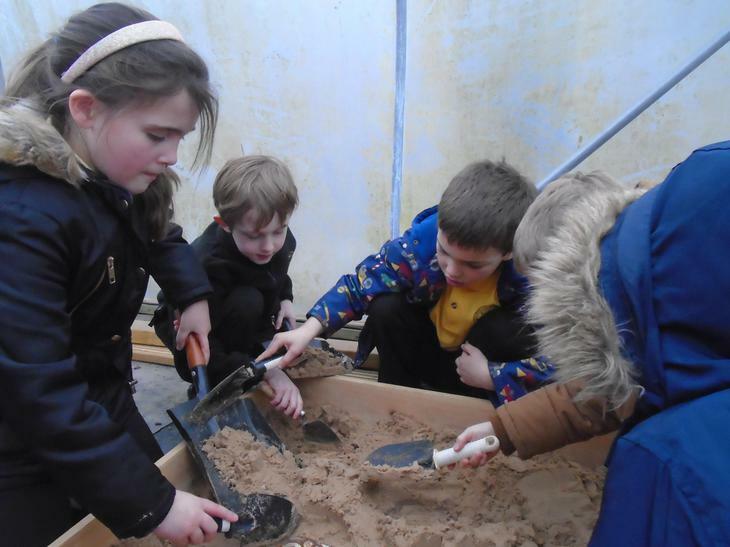 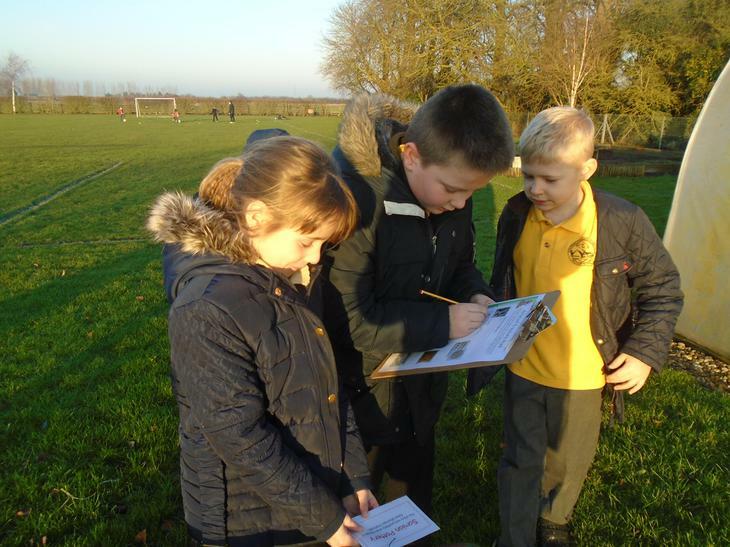 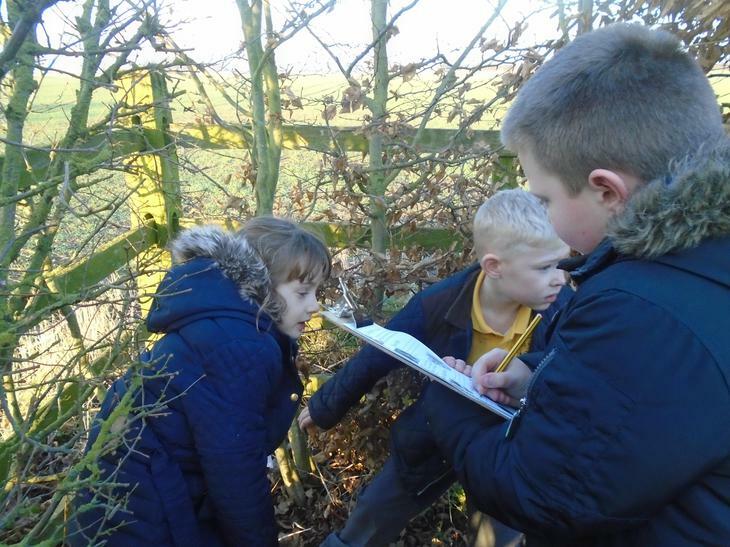 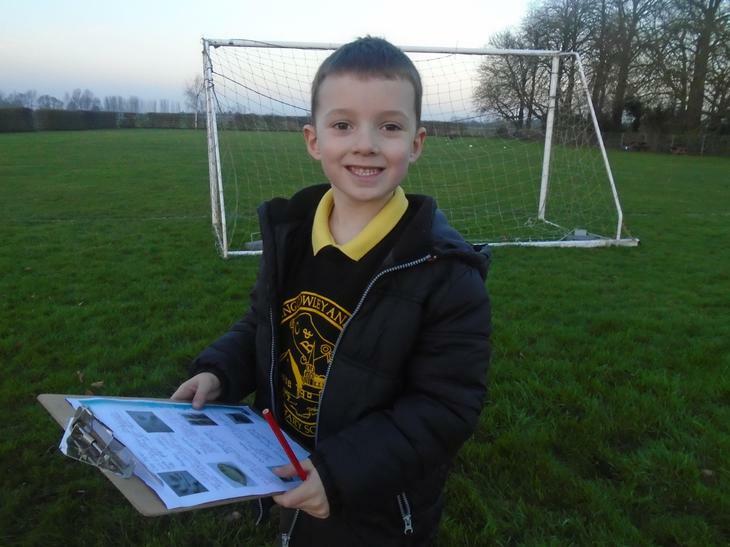 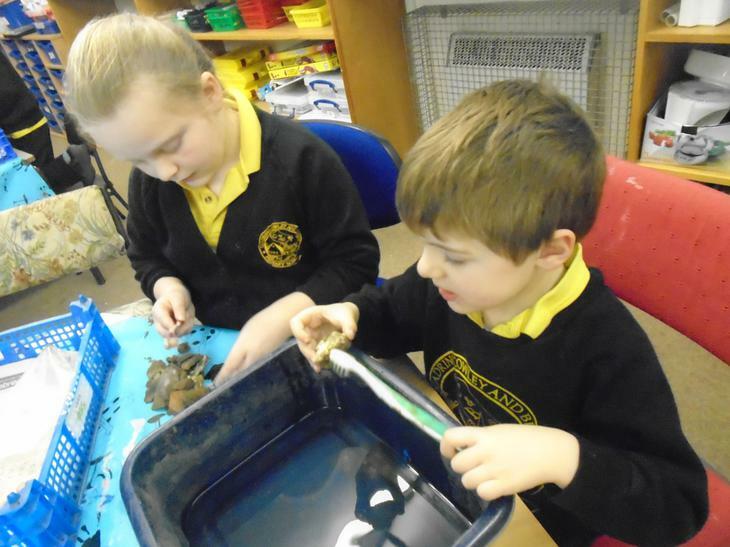 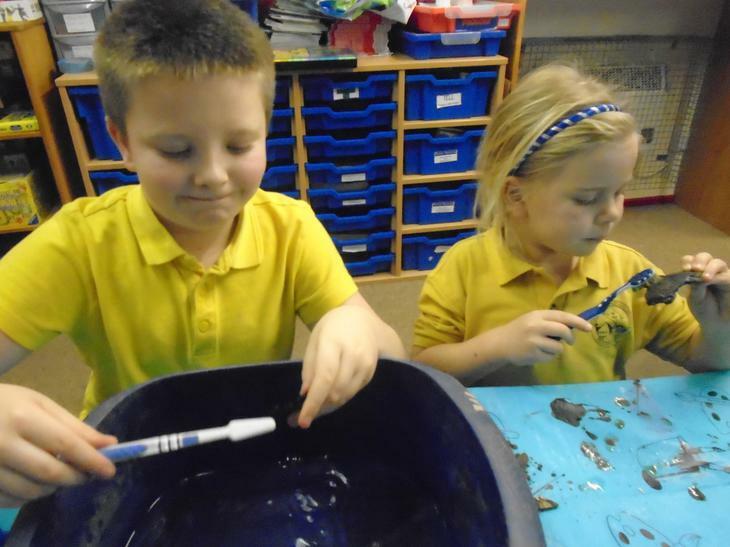 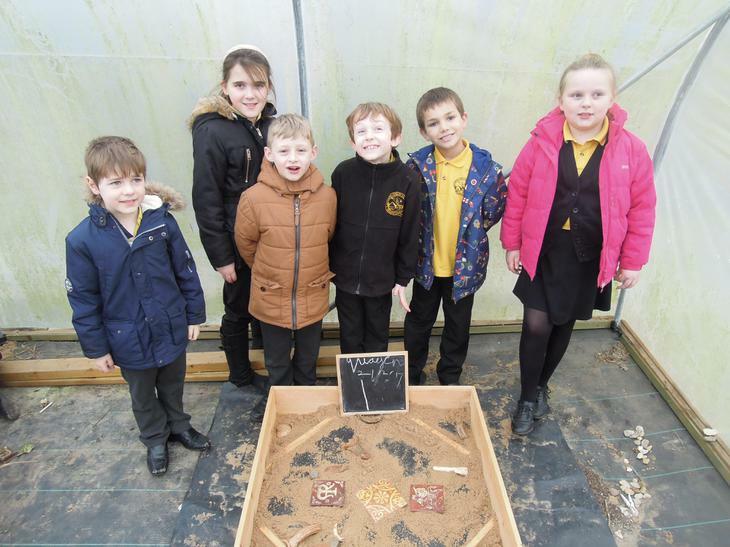 Today we were archaeology detectives. 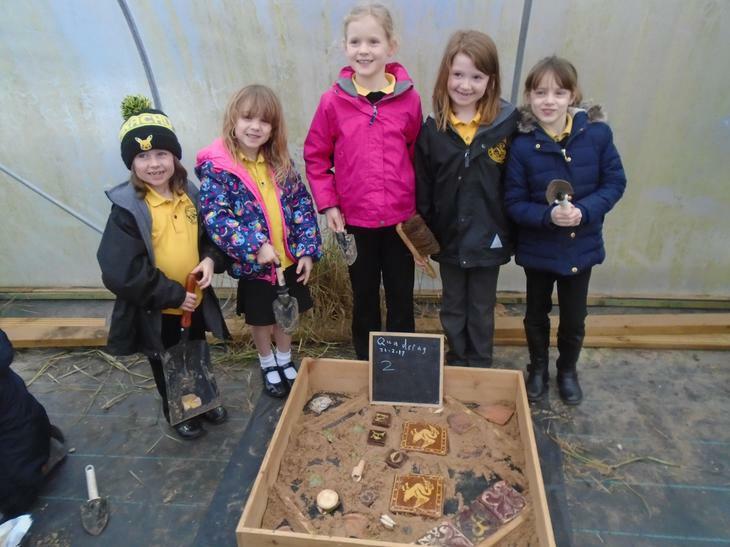 We had to find items from the past. 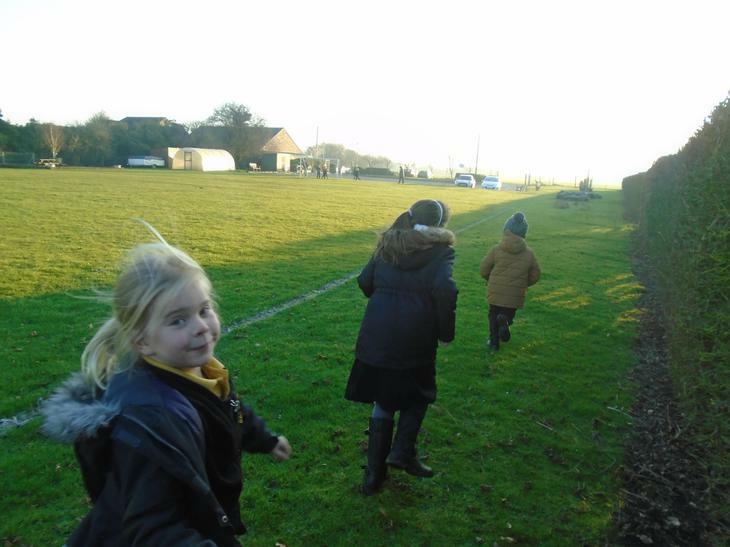 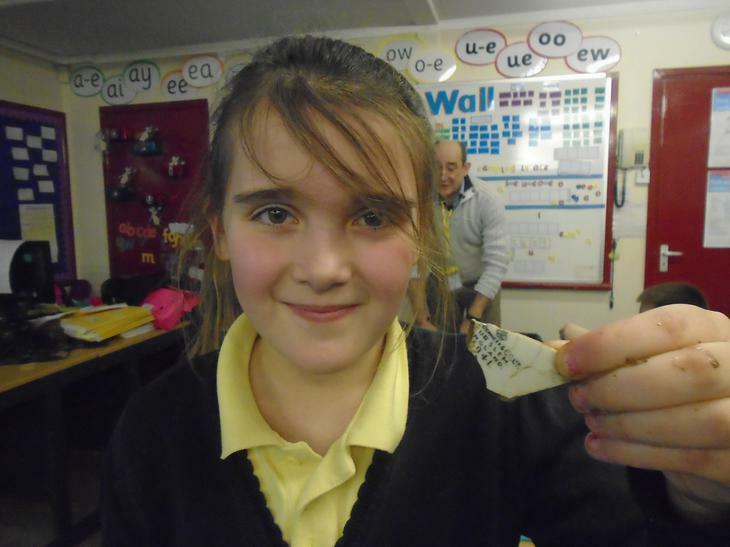 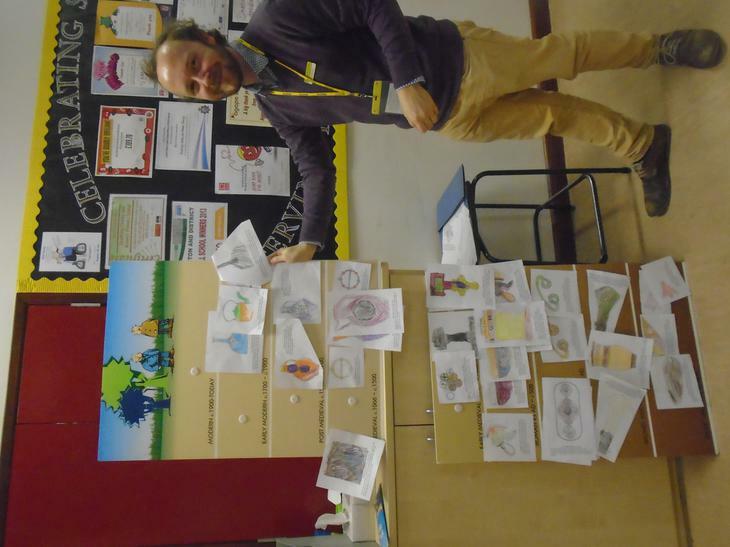 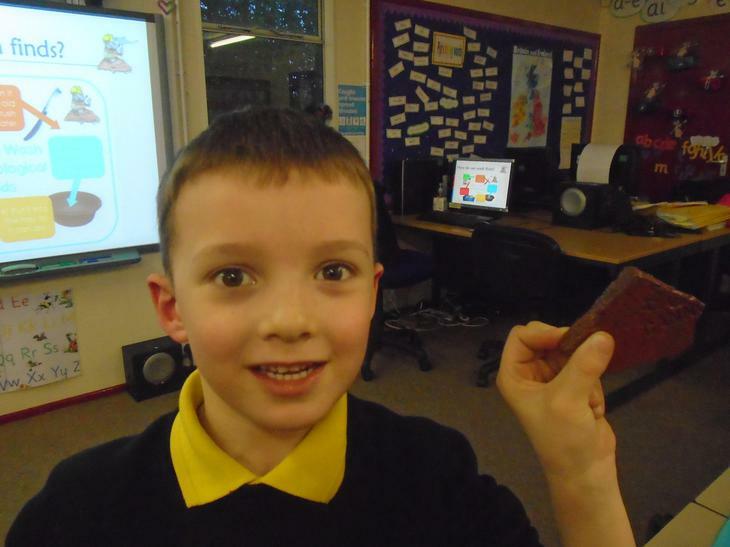 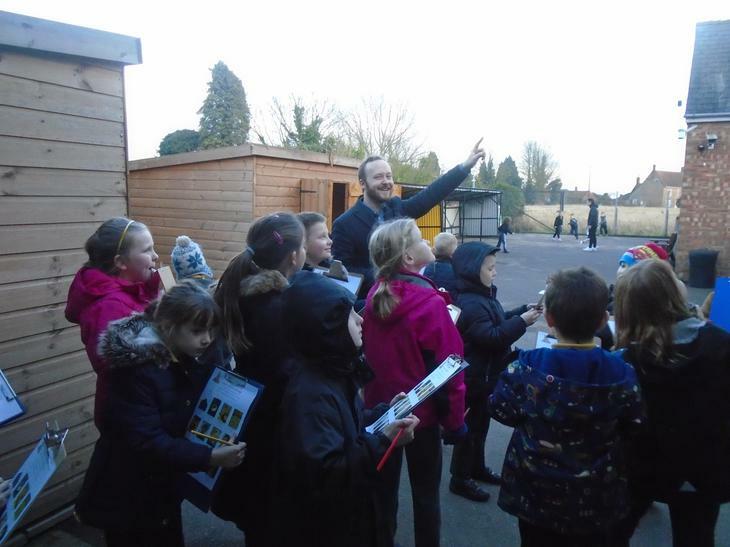 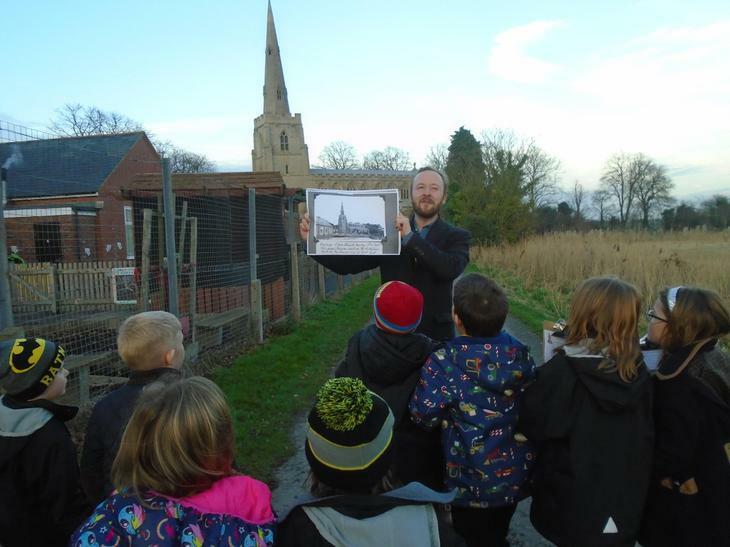 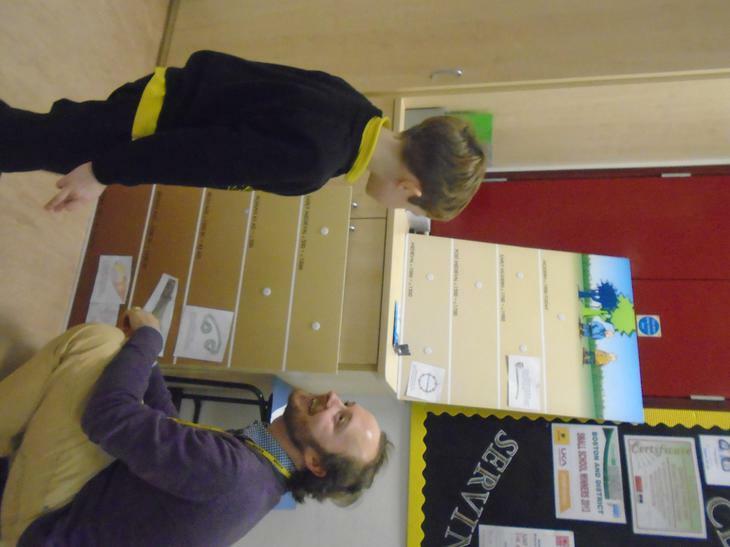 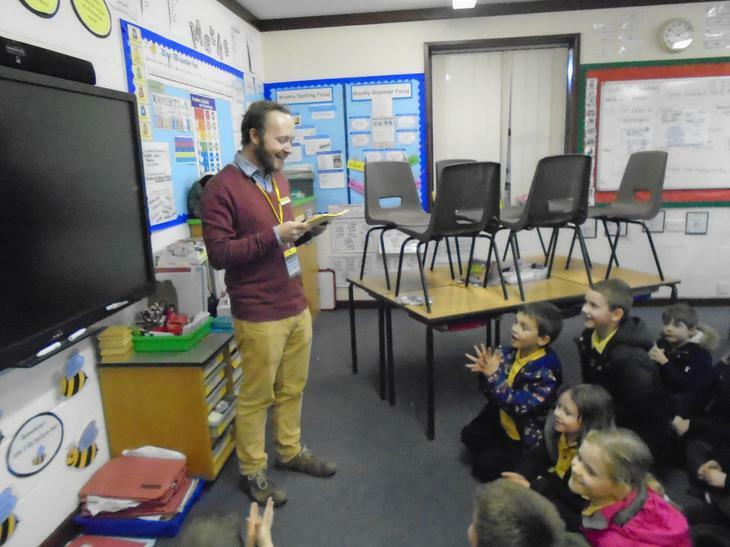 Archaeology club (through Heritage Lincolnshire) worked hard to create an artefacts timeline from the Stone Age to the present day. 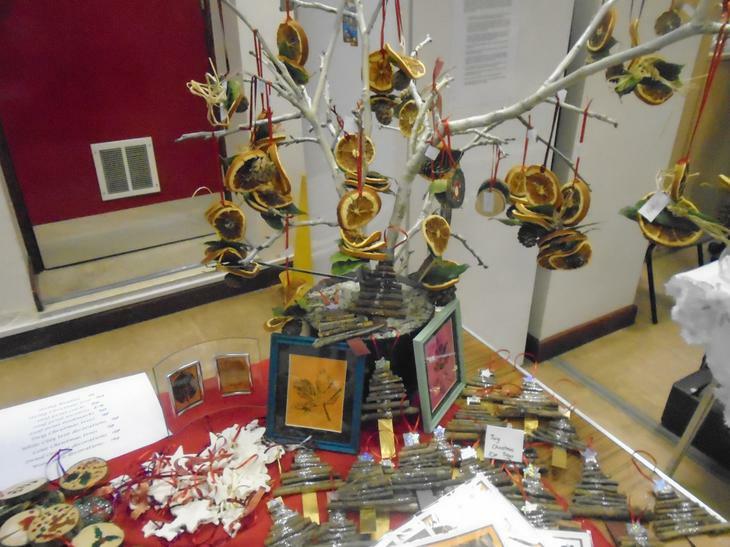 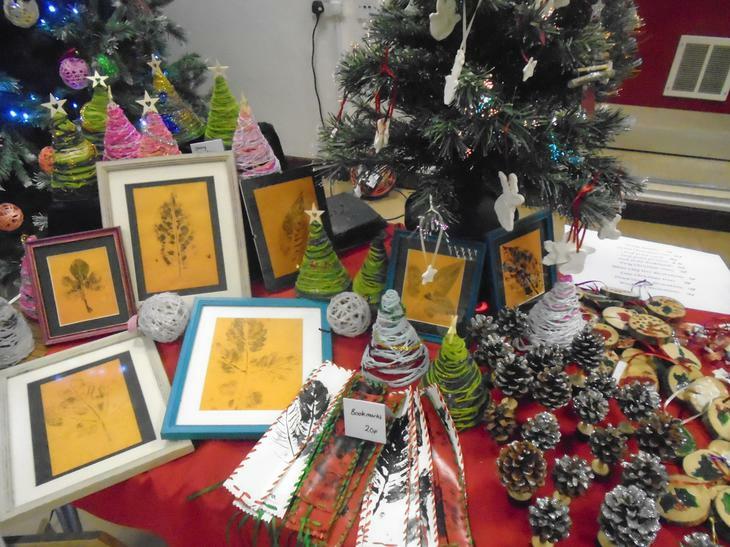 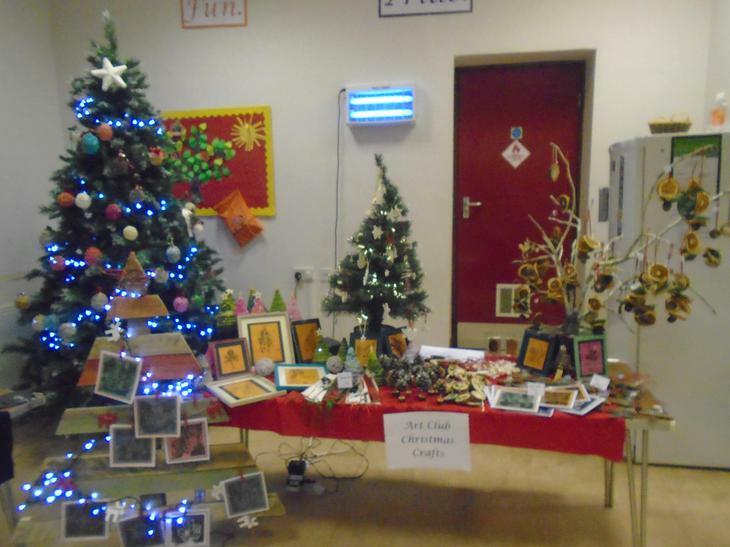 Art club worked really hard to produce beautiful Christmas gifts for the Christmas Fayre. 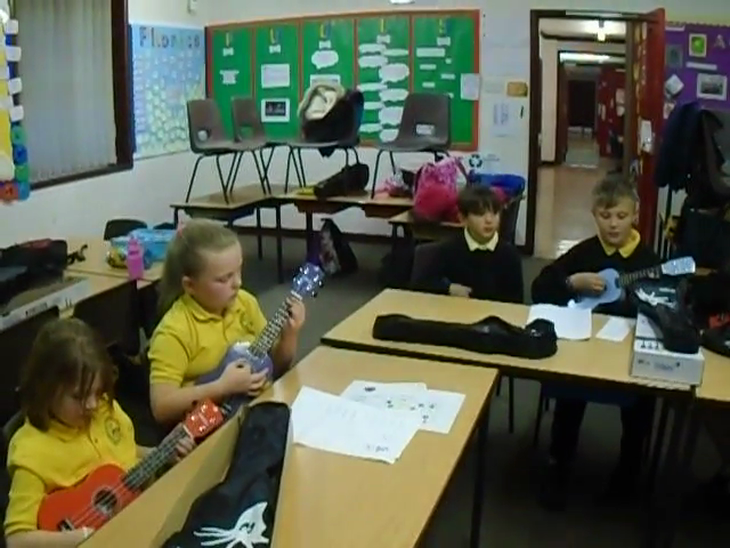 Look at Ukelele Club's fantastic performance after only only two sessions!